Our factory is bursting with new stock for your next project. 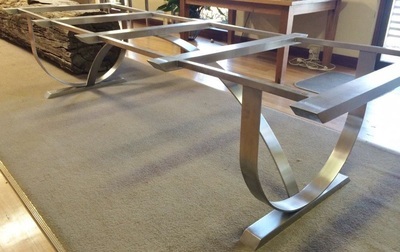 Here's some of our latest product lines, for your design inspiration. 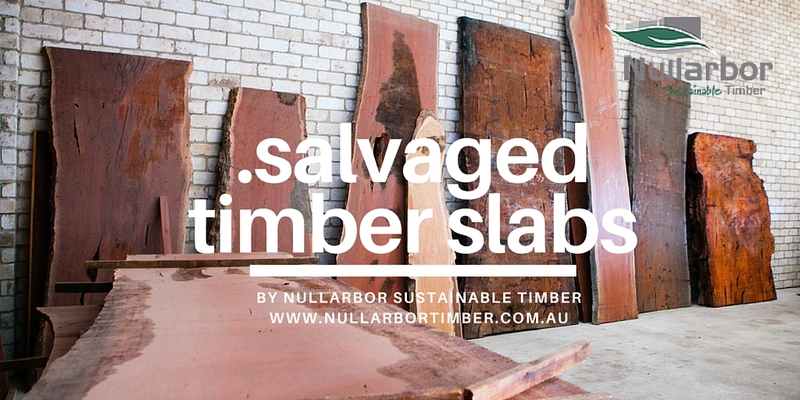 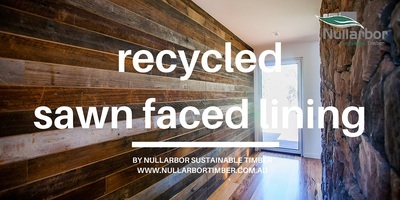 Here at Nullarbor Susatinable Timber we have made further steps toward reducing our carbon footprint and are now 100% sustainable. 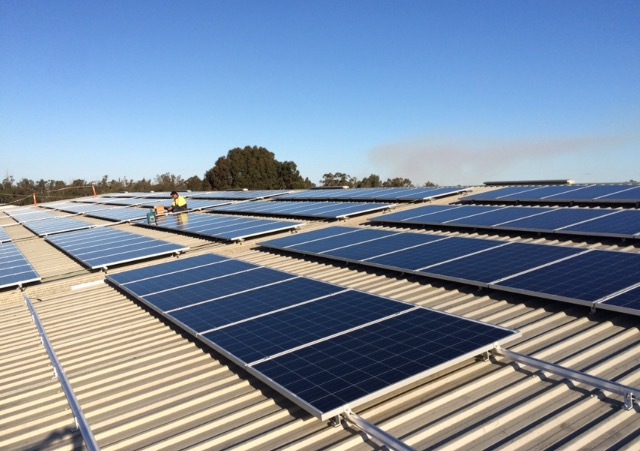 We recently installed a 75kW grid connected solar system on our factory's roofing. 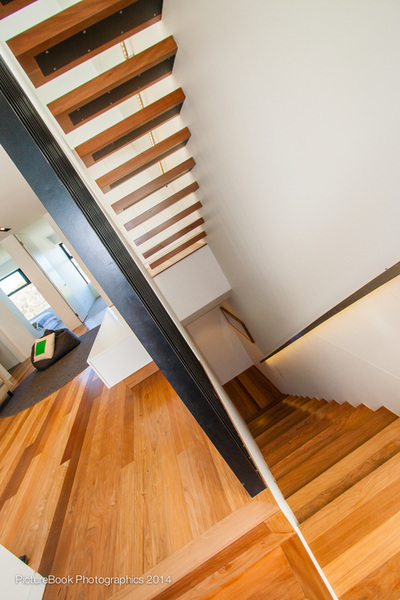 To reduce our carbon footprint even further we also installed 15 X high bay & 34 tube LED lights. 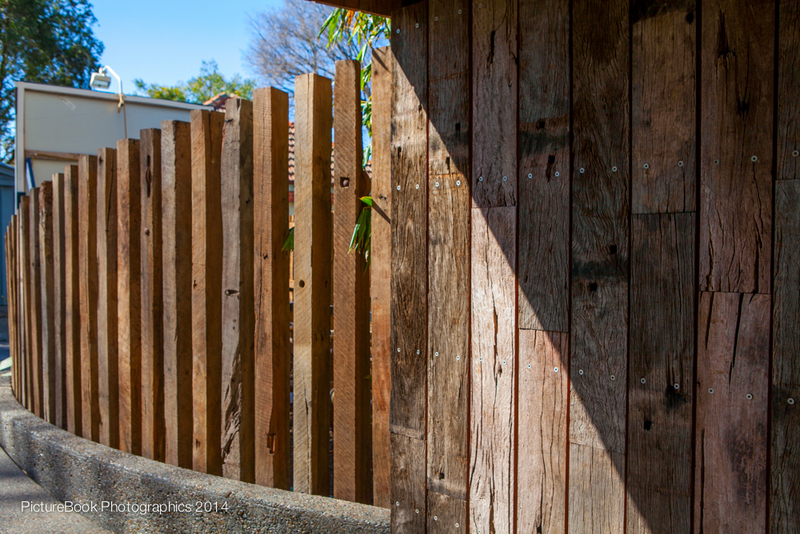 The panels were installed by local Bendigo company Cola Solar and who assisted every step of the way. 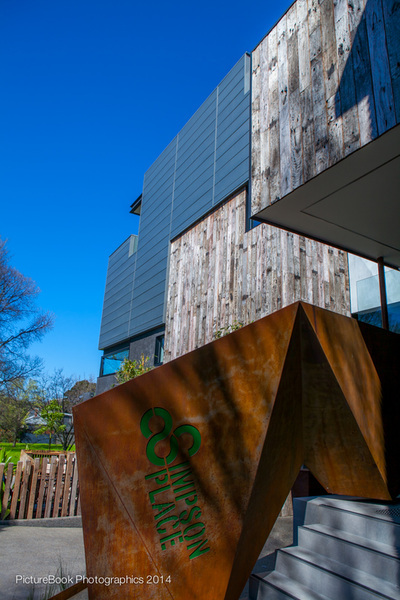 We are thrilled with how our factory system is working so efficiently under solar power and highly recommend making the change. 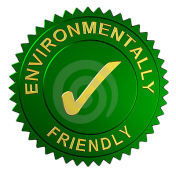 Actively reducing our carbon footprint and helping the environment through less emissions is a responsibility we all need to face, in business and at home. 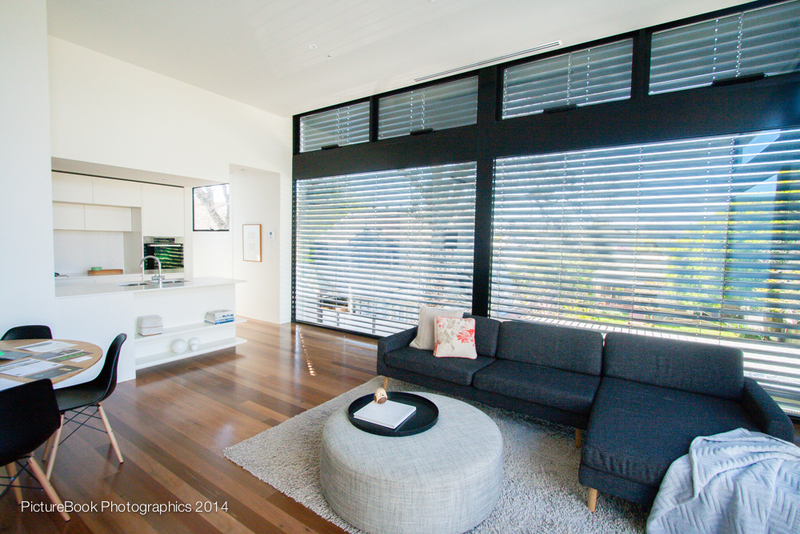 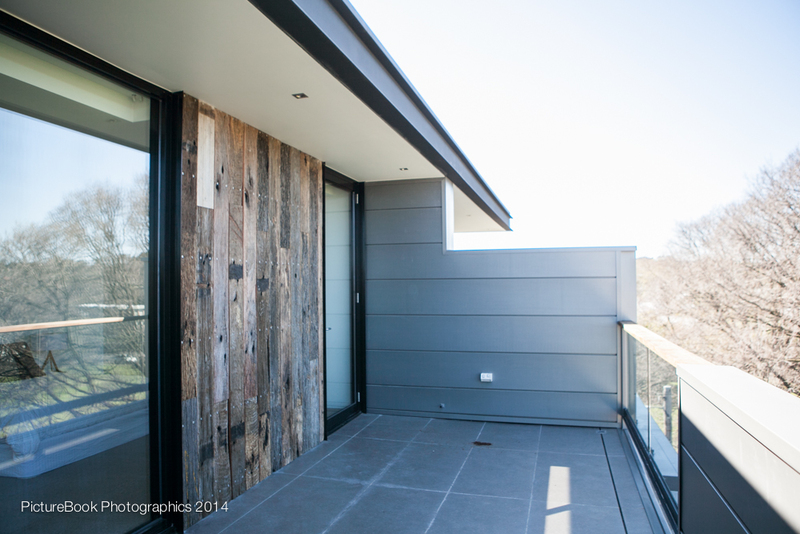 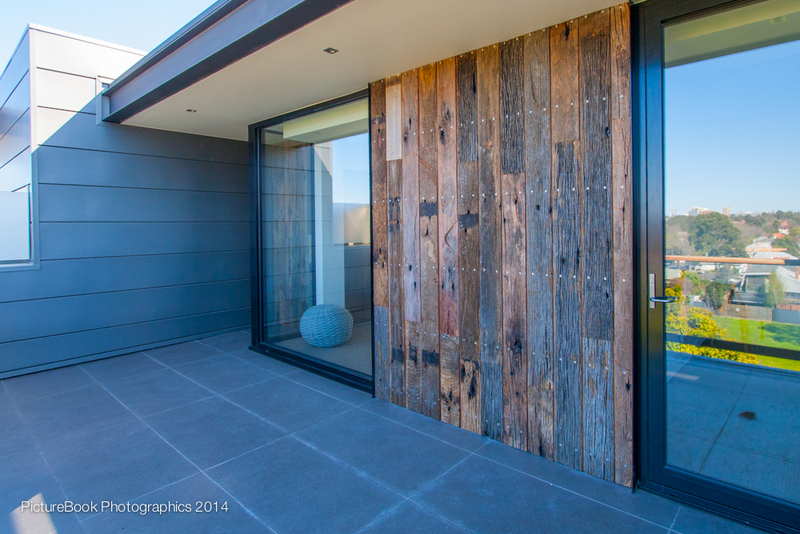 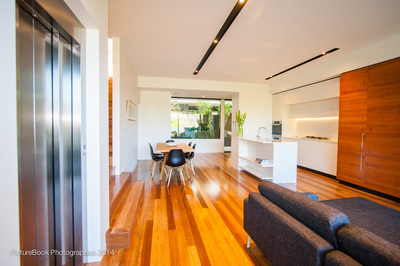 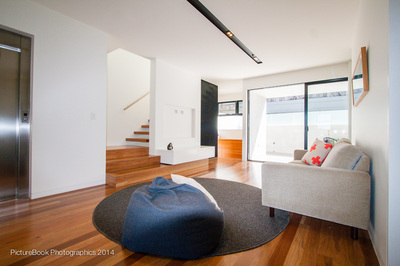 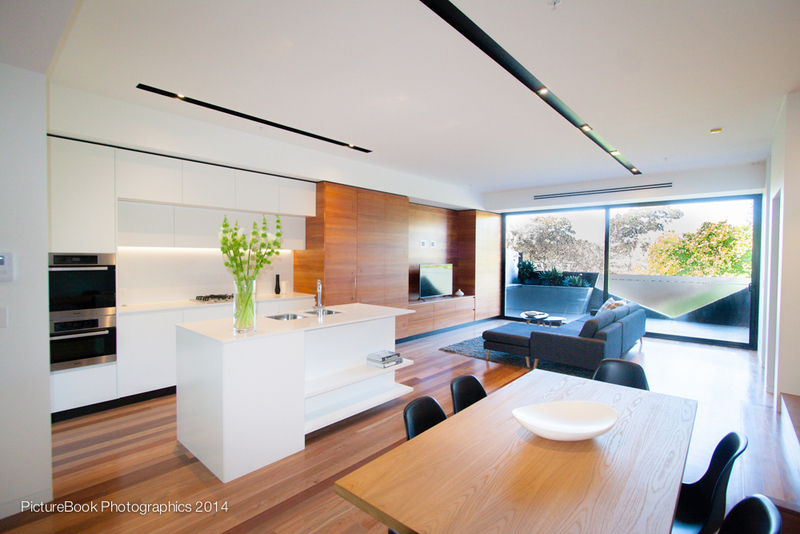 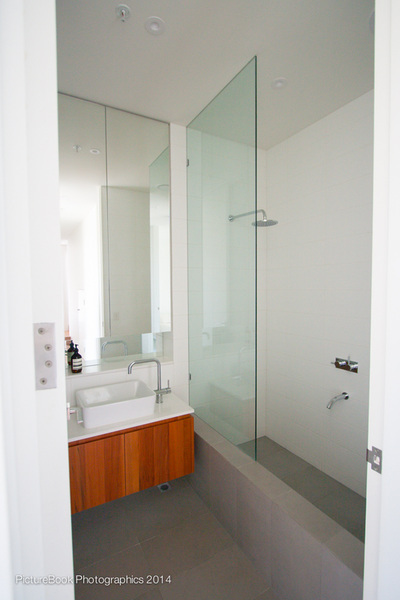 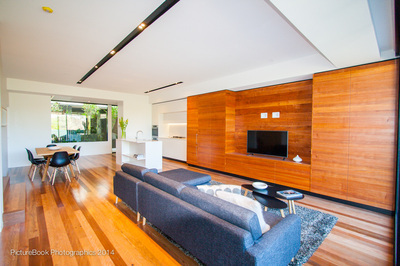 MIXED TIMBER SHOWCASE IN ARCHITECTURALLY DESIGNED HOME. 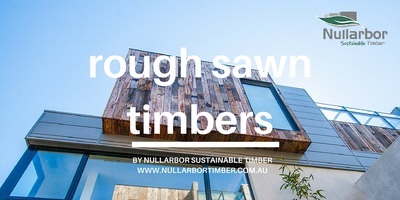 Nullarbor Timber were proud to supply a range of sustainable and recycled timbers to Lume Architecture's latest home project in the outskirts of Melbourne. 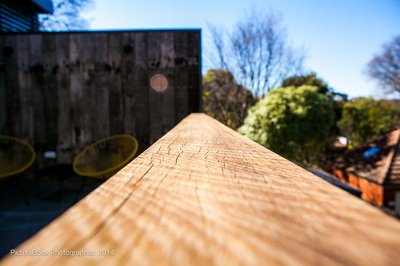 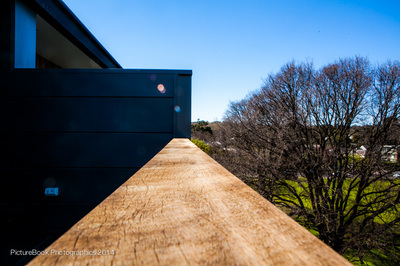 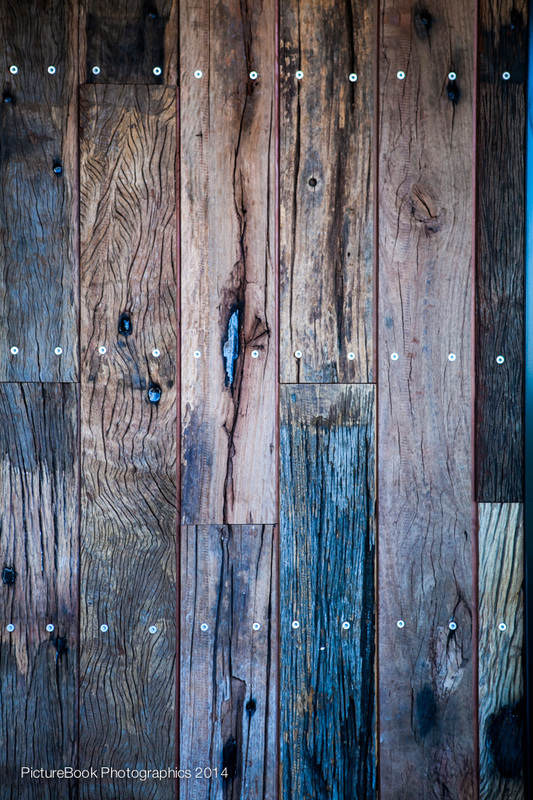 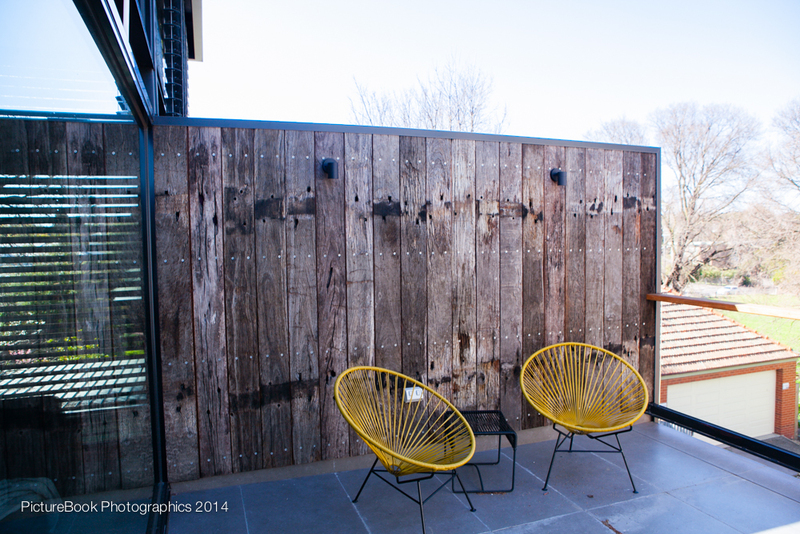 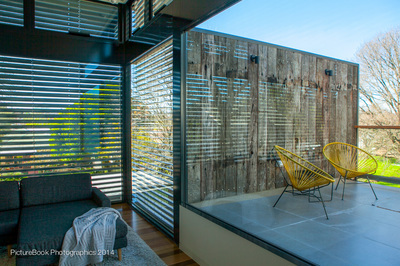 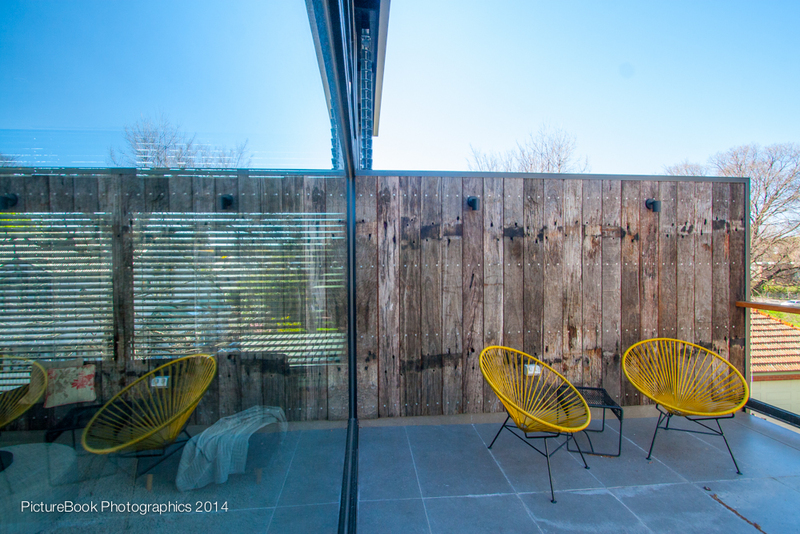 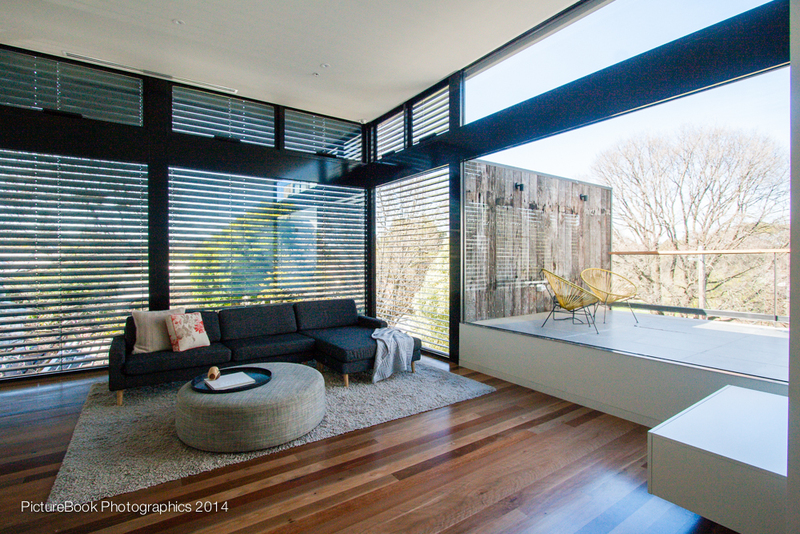 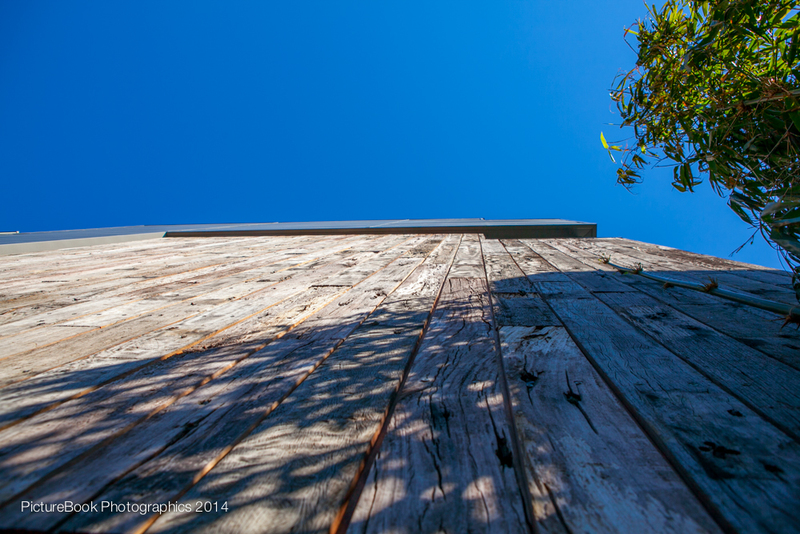 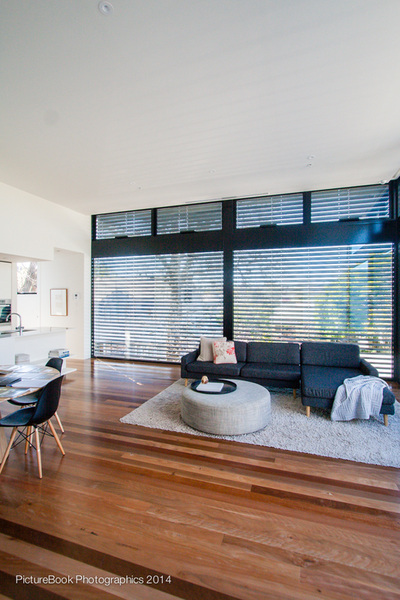 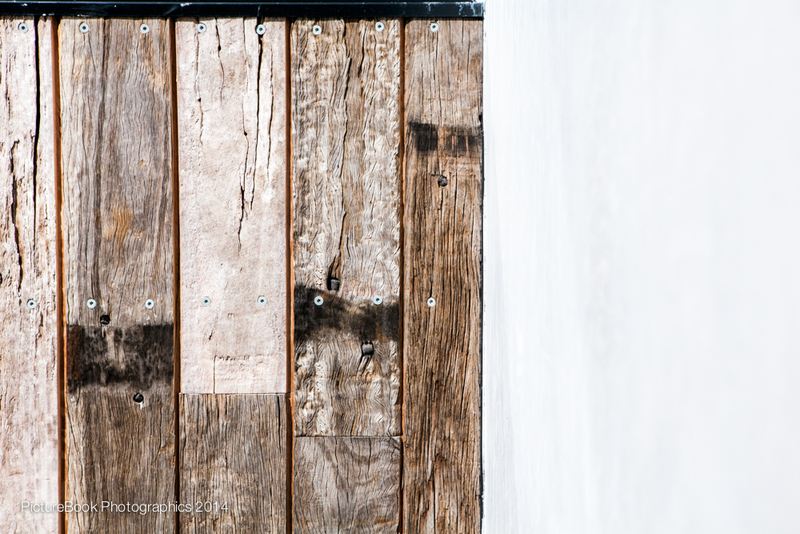 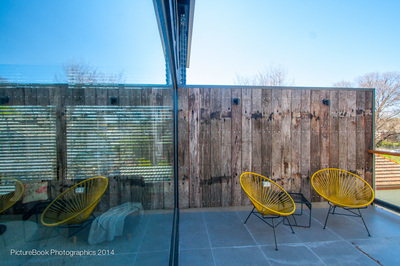 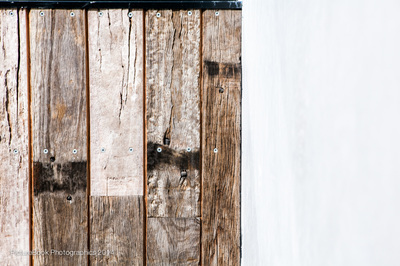 ​Spotted Gum decking and posts were utilised along with Recycled Blackbutt lining as seen in this image taken by photographer Lisbeth Grosmann. 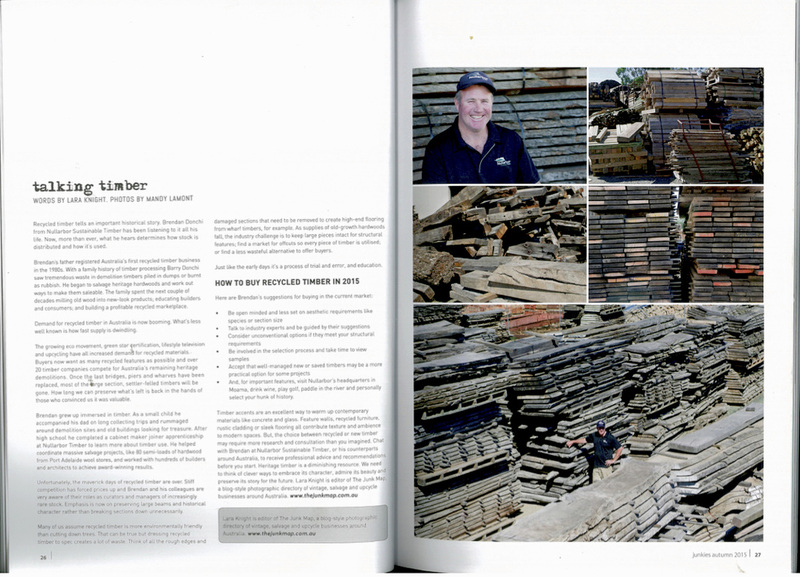 TALKING TIMBER : Nullarbor Featured in The Junk Map publication. 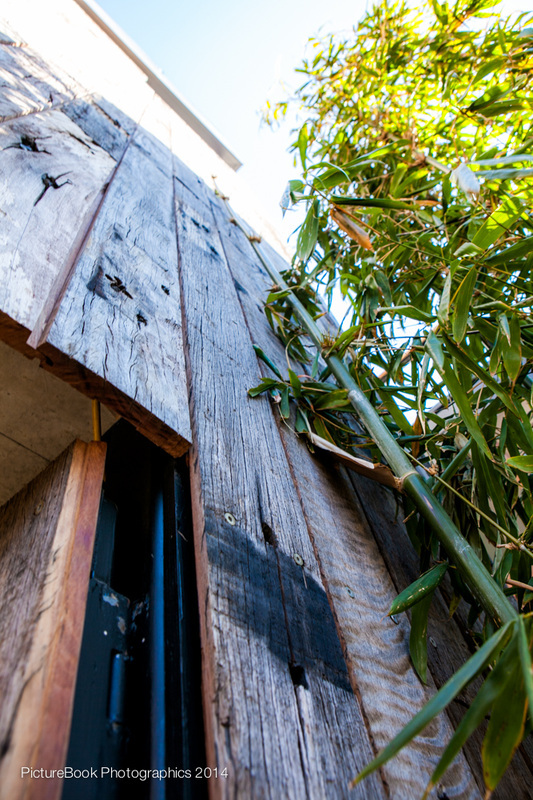 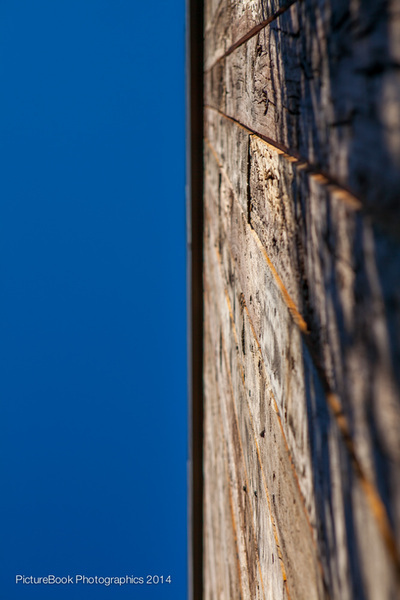 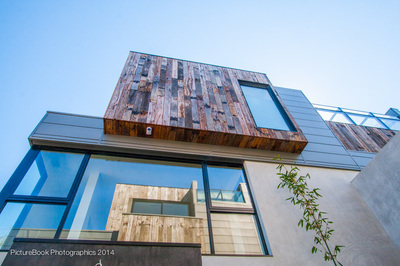 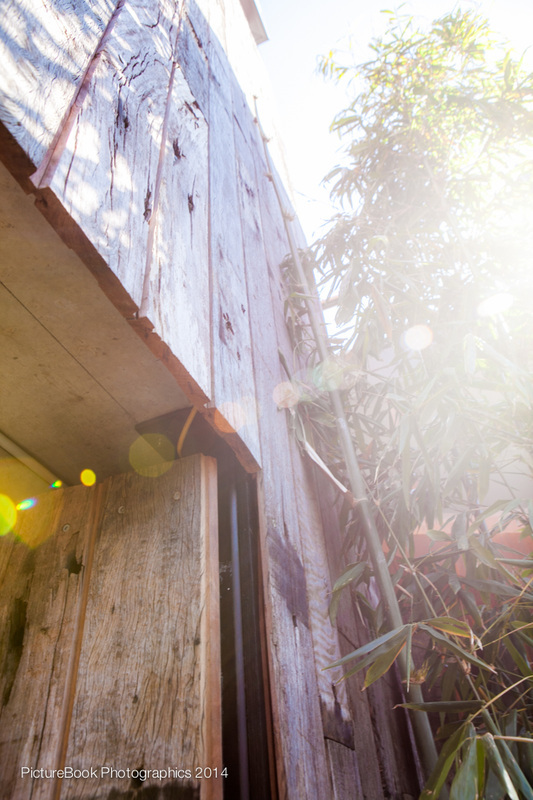 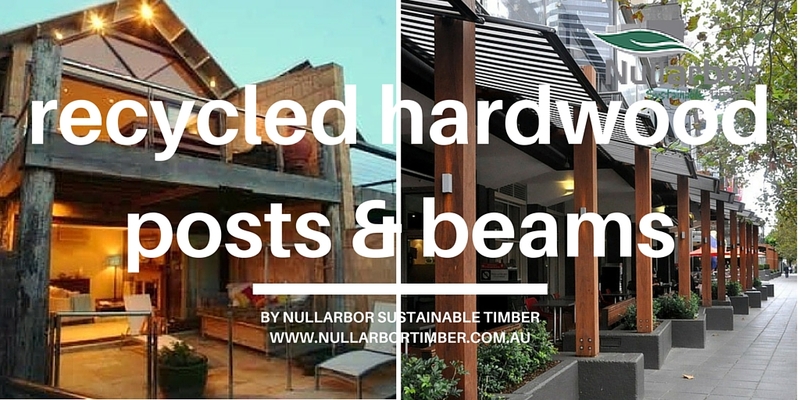 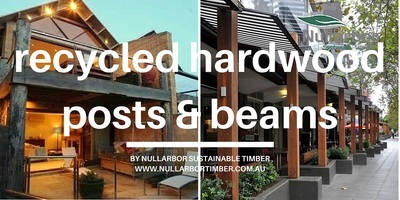 Recently, Brendan Donchi was featured in The Junk Map's magazine publication 'Junkies' offering expert advice on reclaimed timber use in building projects. 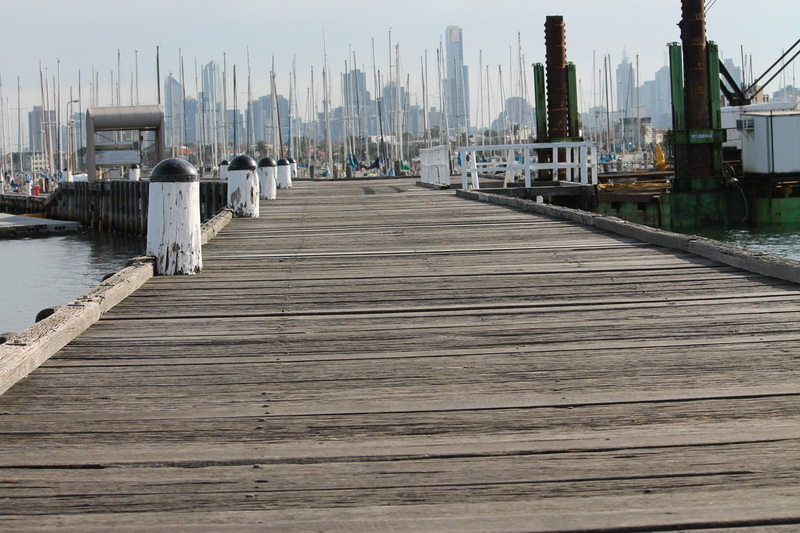 Find your copy of the magazine at selected newsagents. 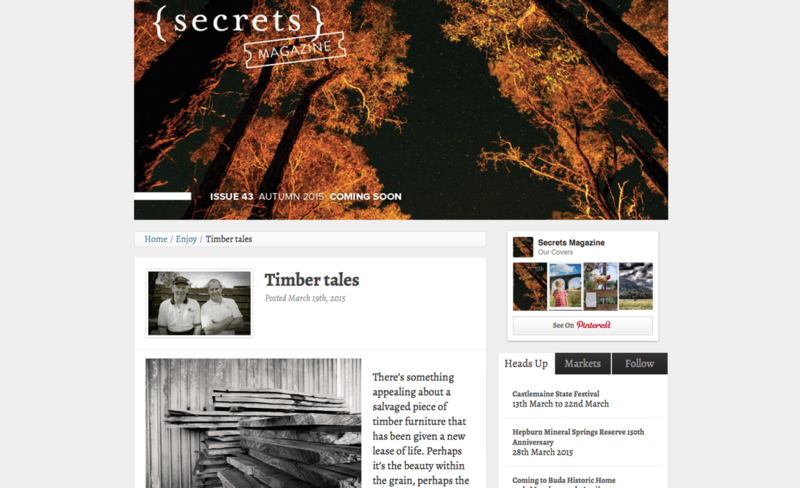 Brendan Donchi, managing director of Nullarbor Sustainable Timbers is featured in Secrets magazine this issue. 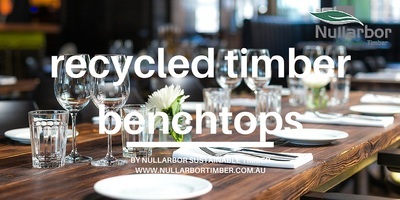 In the article he talks of family provenance, the rise of sustainability since the 70s and his father's and forefather's role in developing the reclaimed timber industry in Australia. 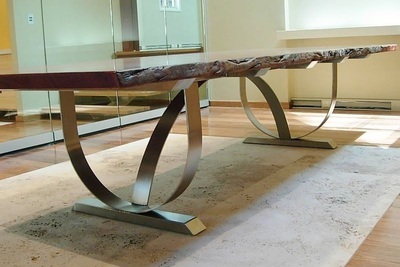 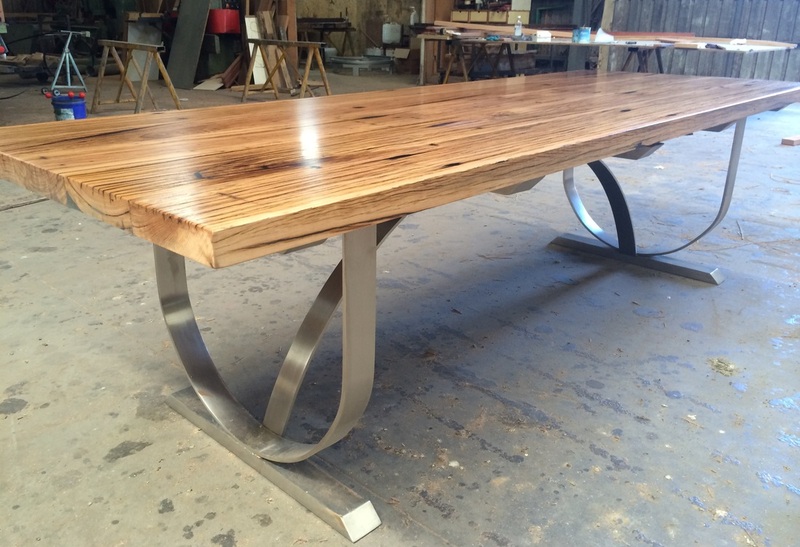 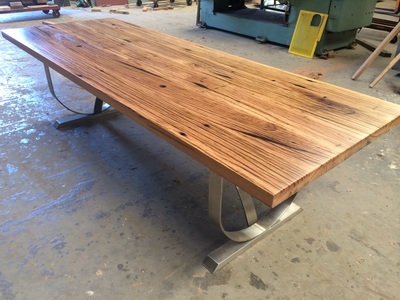 From this unruly stack of demolition site timber which we reclaimed from the St Kilda Pier, Nullarbor SustainableTimber crafted this contemporary table, a feature item for one of our valued clients. 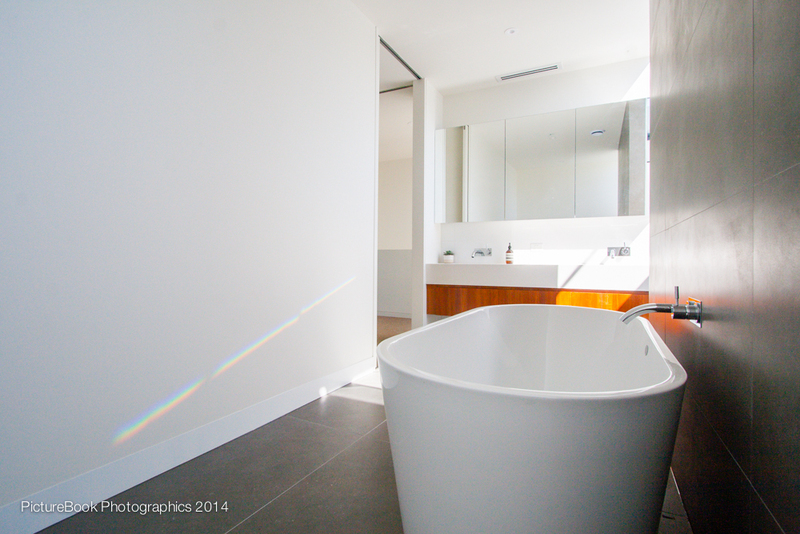 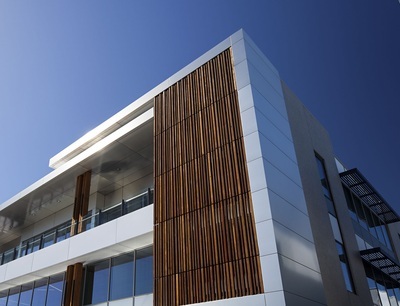 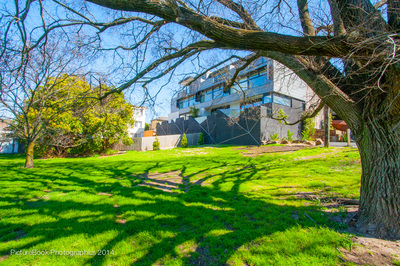 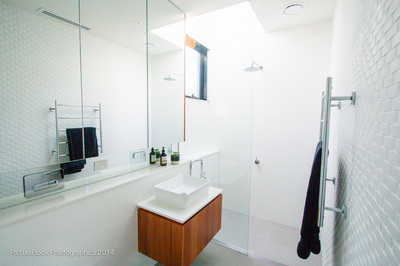 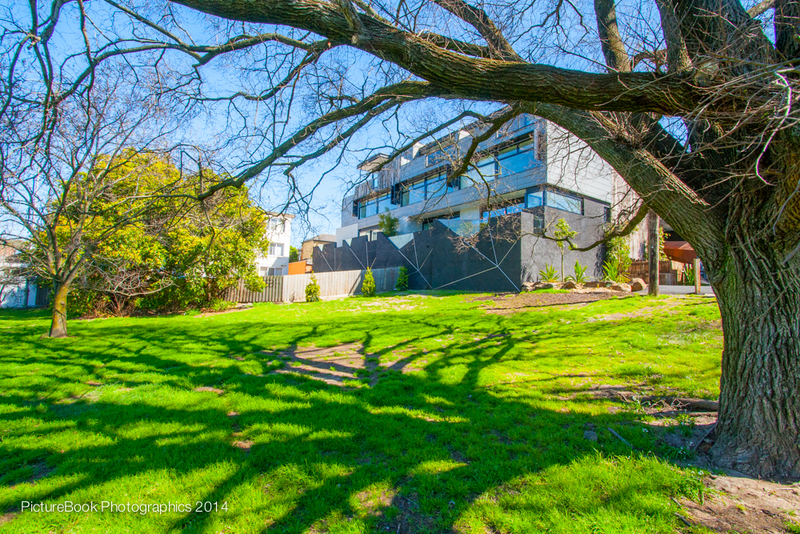 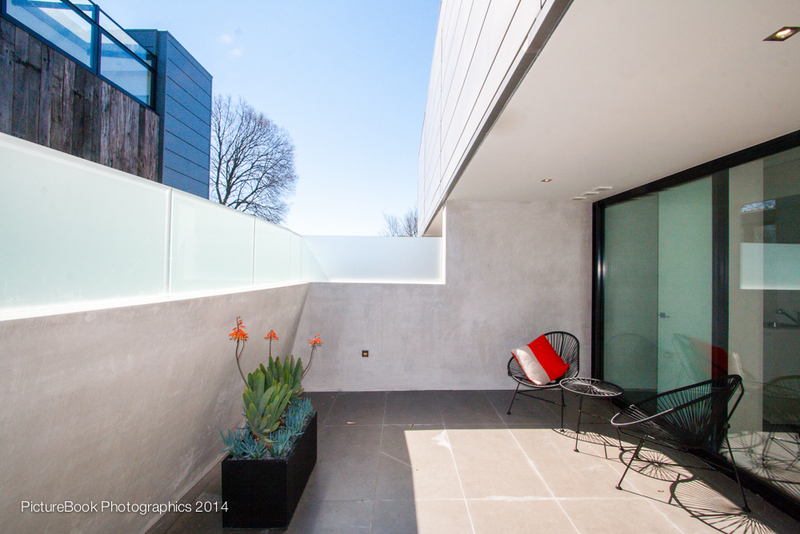 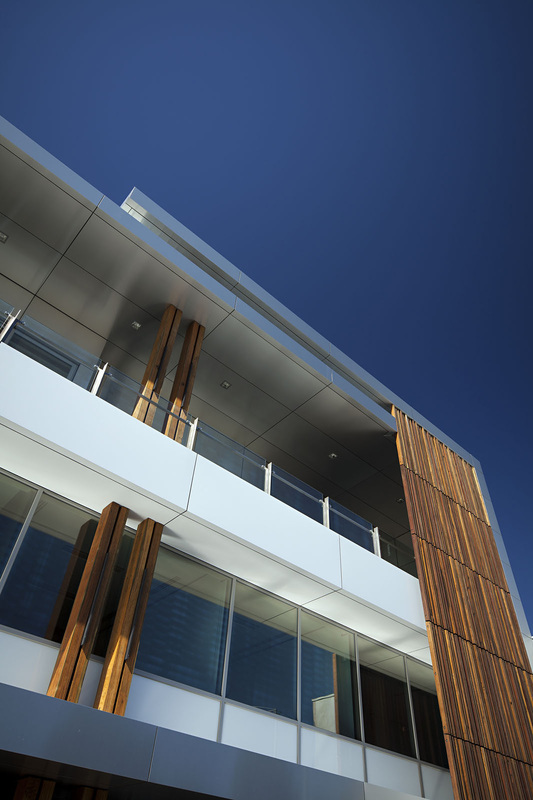 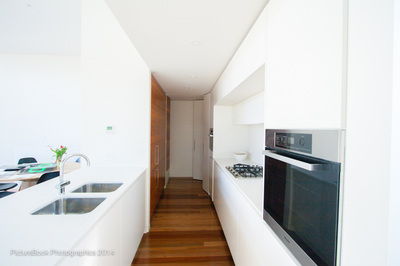 Feature Property: WAF Constructions residential apartment complex, Hawthorn, Vic. 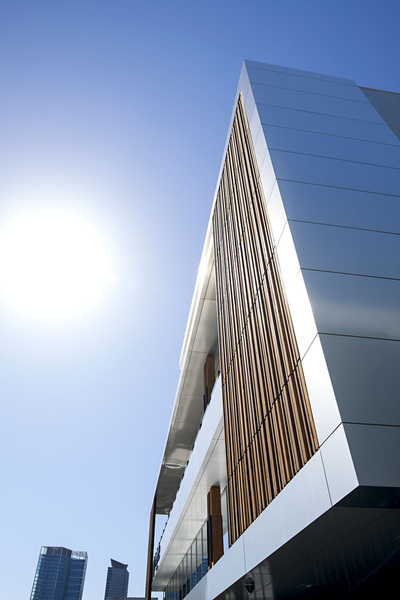 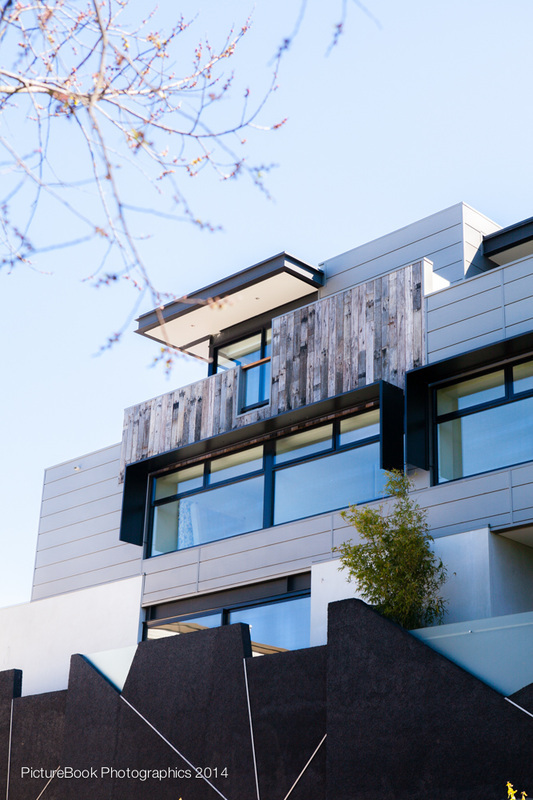 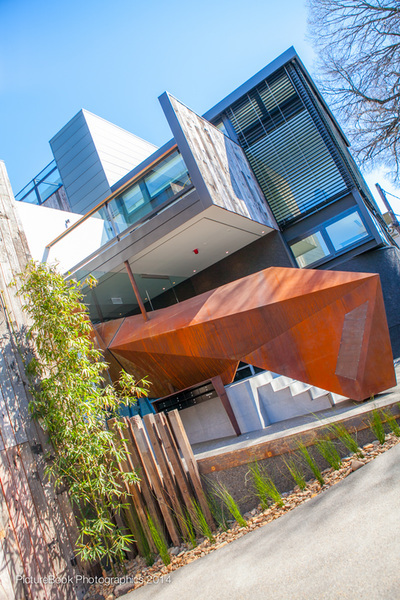 Nullarbor Timbers worked closely with valued client WAF Constructions to provide feature sustainable timbers for this magnificent residential apartment complex in Hawthorn, Victoria. 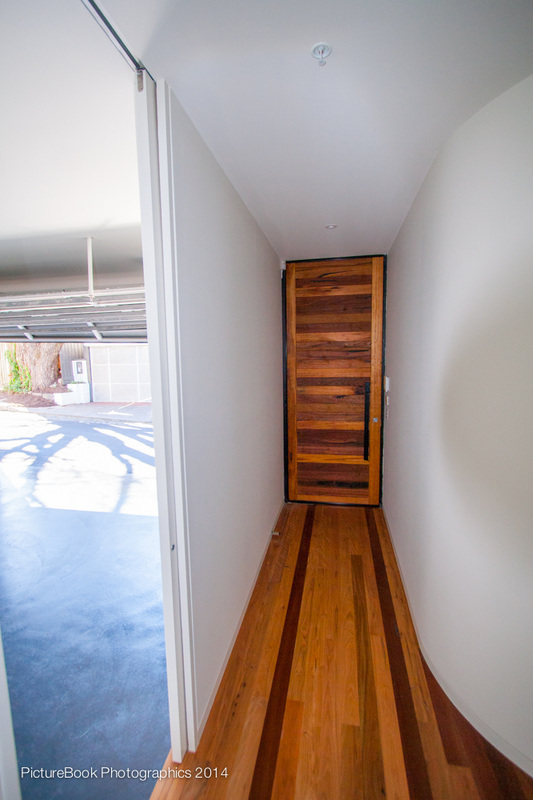 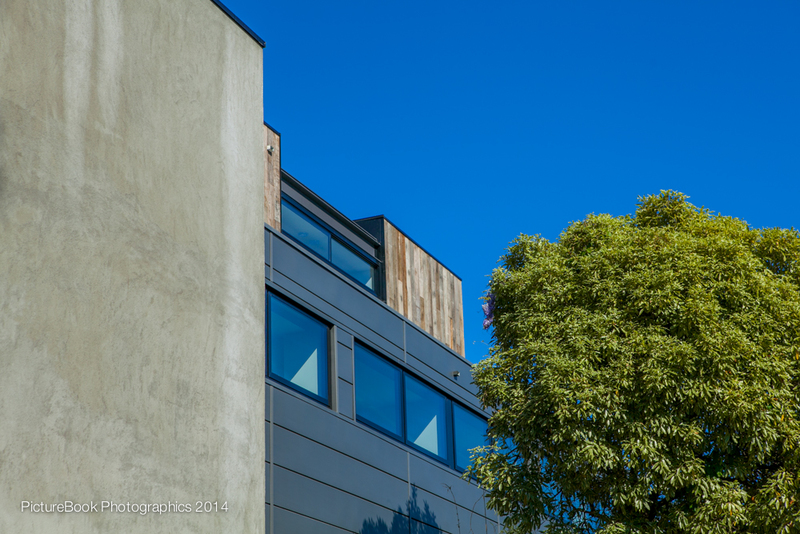 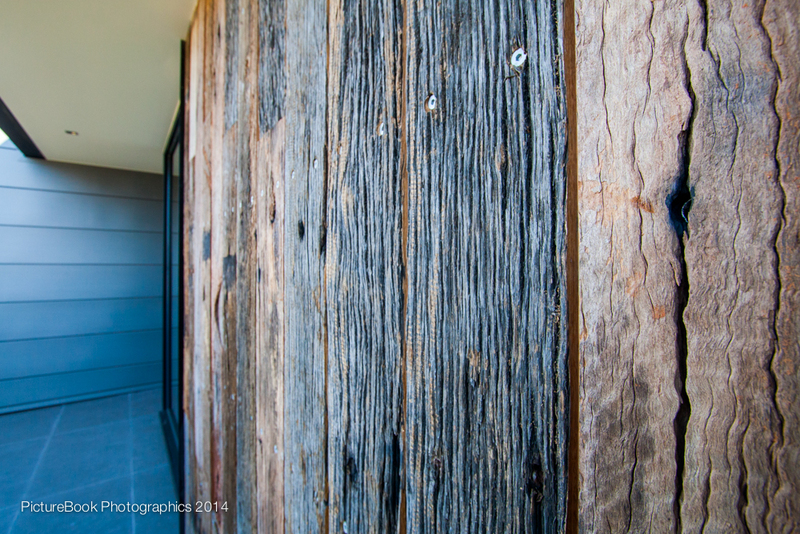 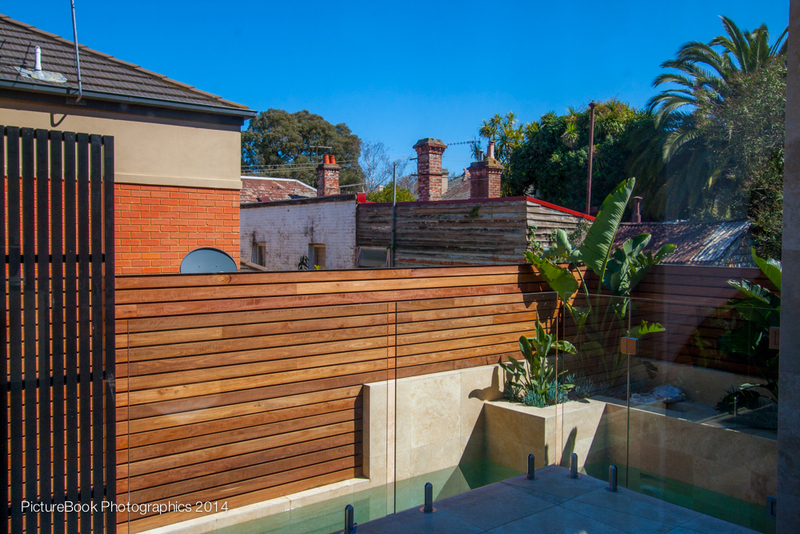 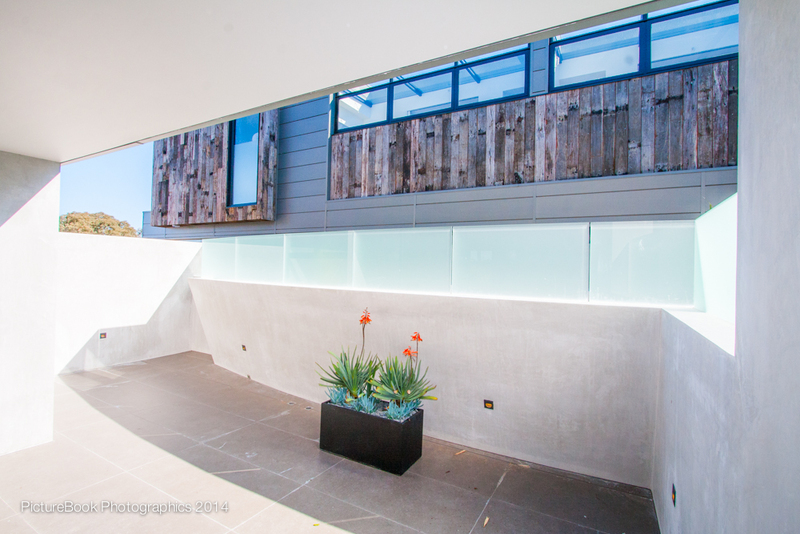 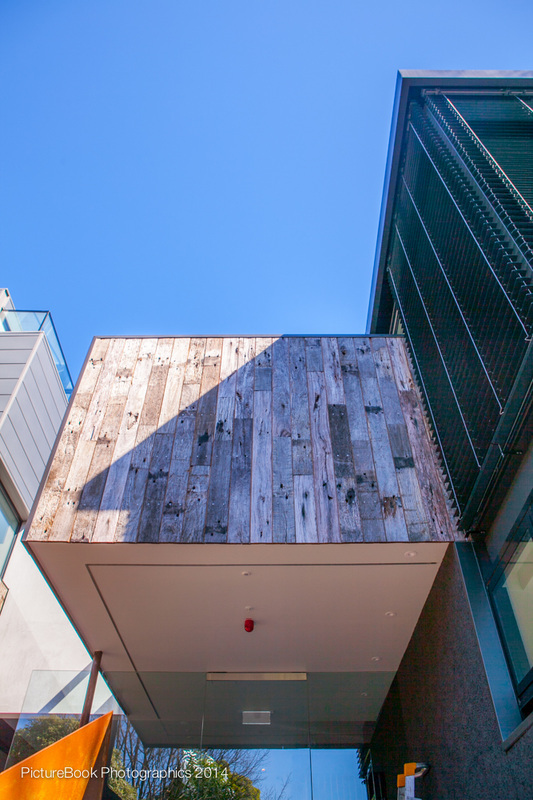 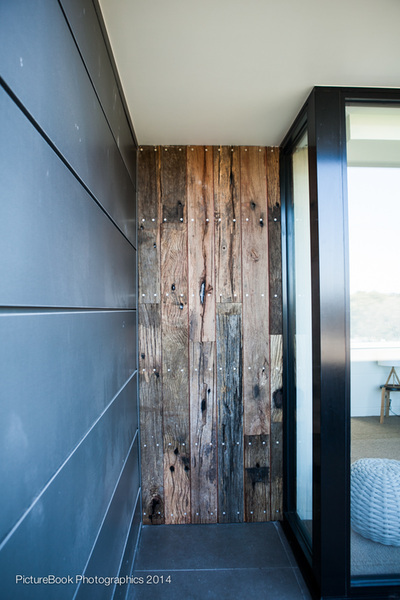 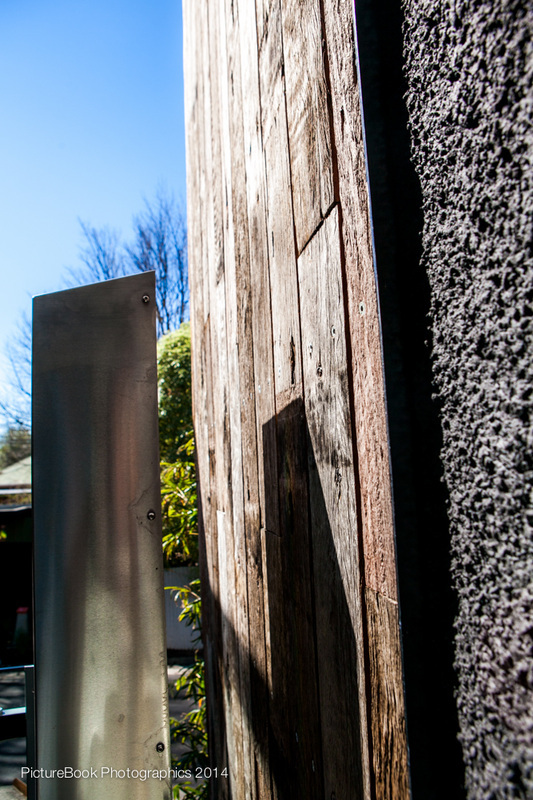 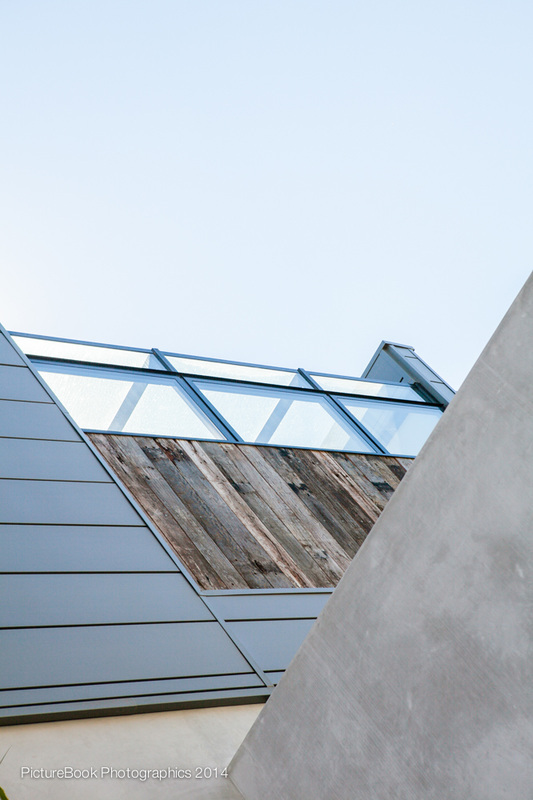 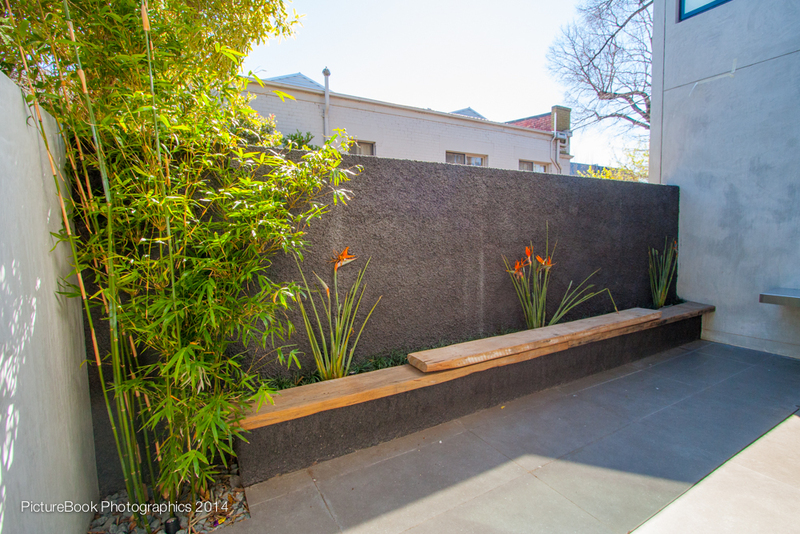 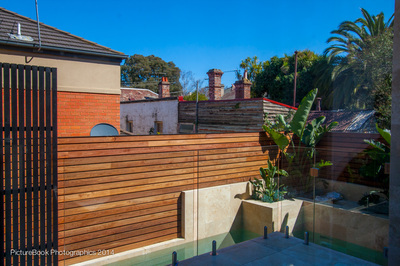 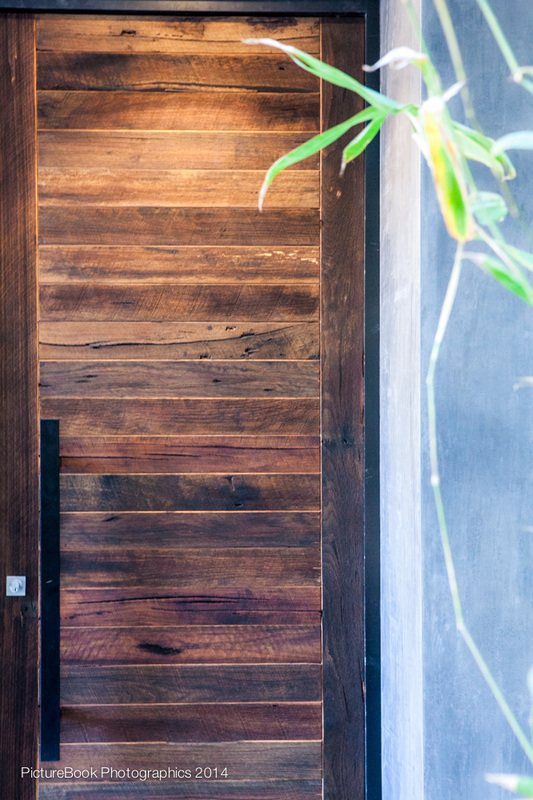 Recycled Ironbark sleepers sourced from Queensland railways were used on the exterior of the building to add rustic charm to the sleek, contemporary architectural design at around 175mm x 25mm. 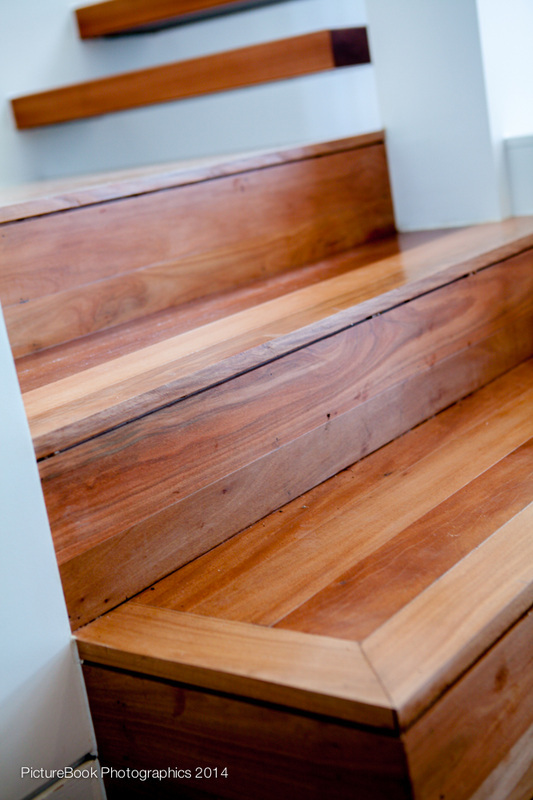 The plush interiors feature recycled Brush Box timber sourced from a warehouse in Newcastle, re-machined as stair treads and flooring. 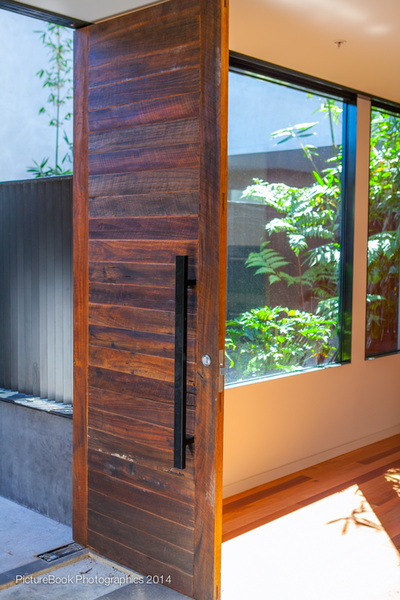 The grand textured doors seen in this gallery were made from recycled Messmate also sourced from a warehouse in Newcastle and were made to order by our expert joinery team. 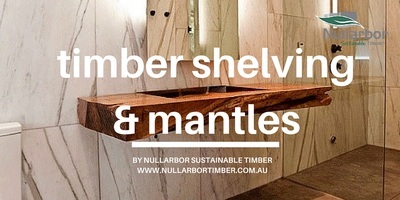 Nullarbor Sustainable Timber is looking for a vibrant and enthusiastic person to join our Moama joinery team. 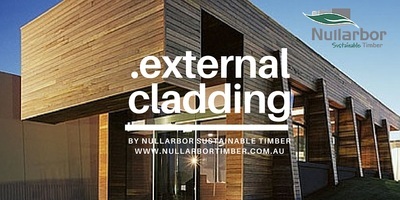 All applicants will be paid award rates and will be required to work a 38 hour week. 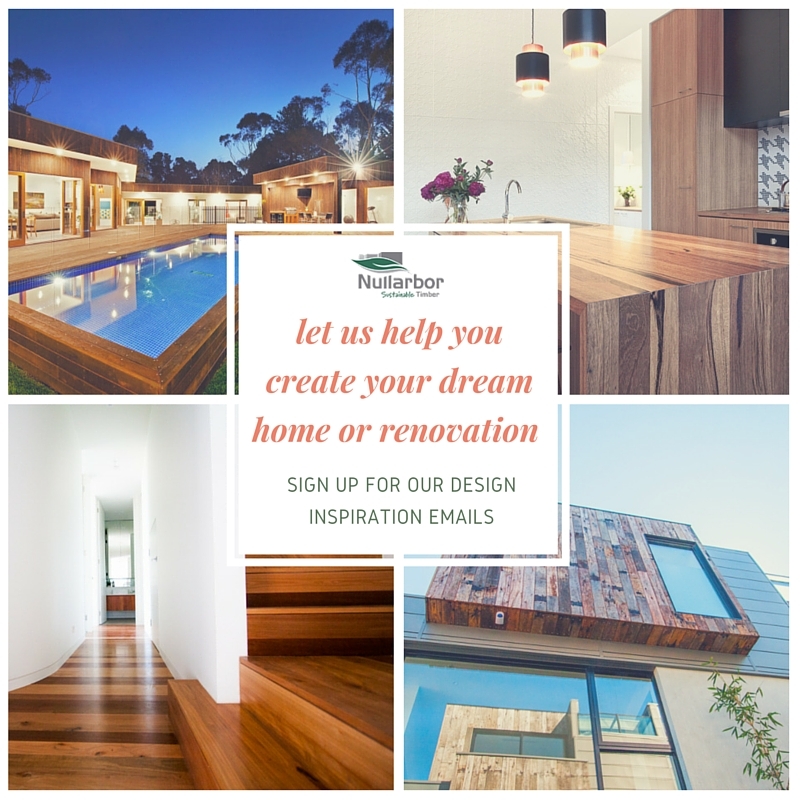 Please email all resumes and a cover letter stating why you would be the best applicant for the position to Mandy by the 19th of September 2014. 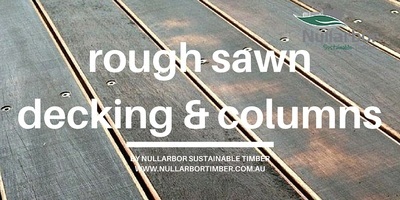 Nullarbor would like to inform all customers that from September 2014, we are introducing an updated array of off-the-rack timbers available at our Williamstown Showroom. 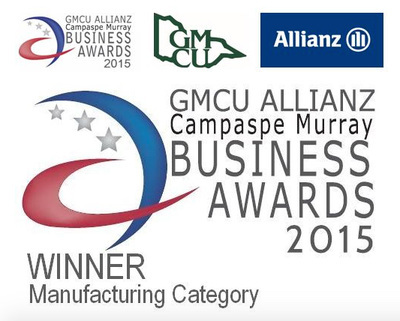 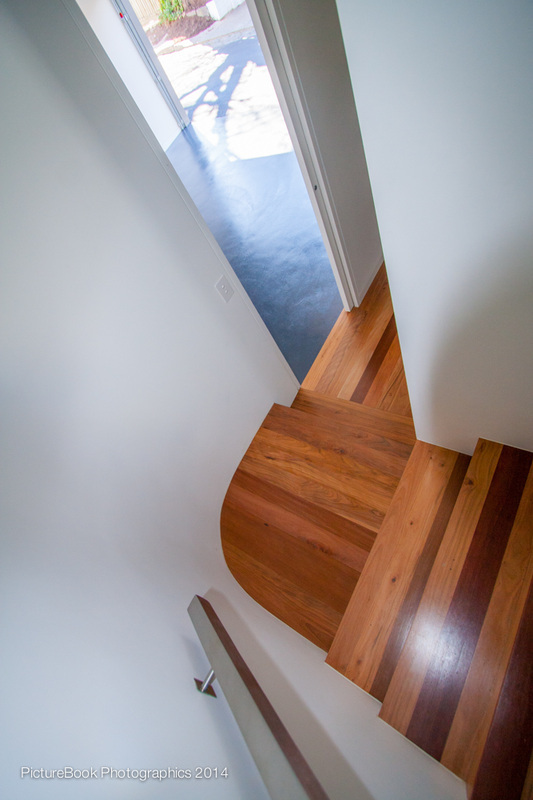 In the meantime, please take advantage of our tailored milling service. 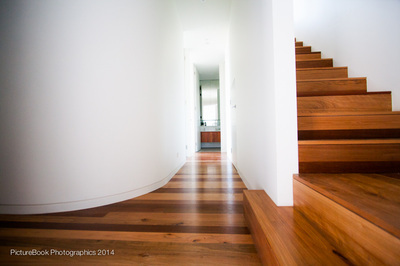 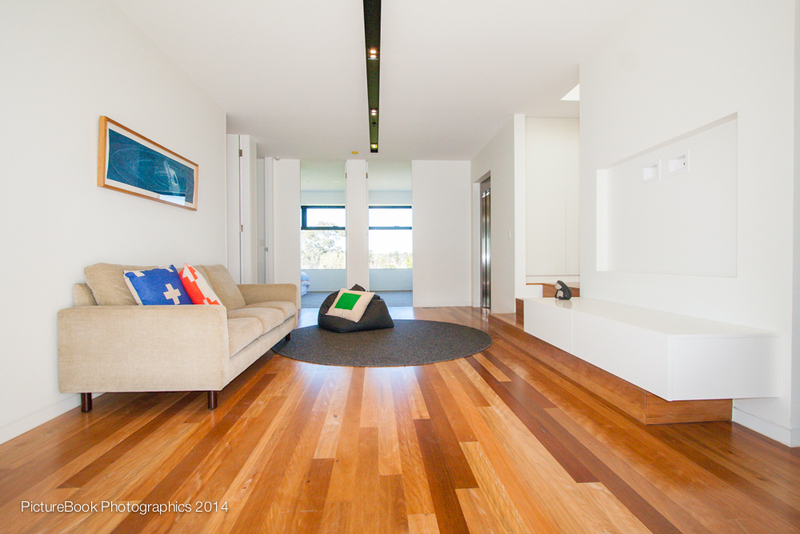 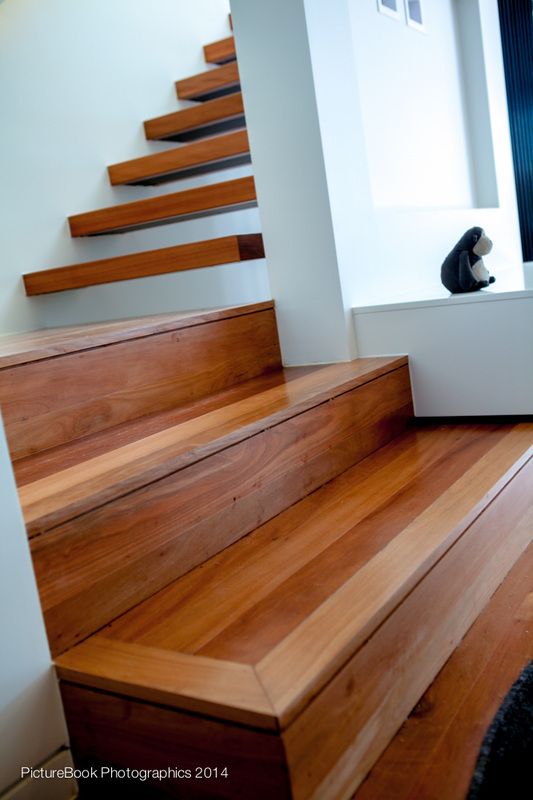 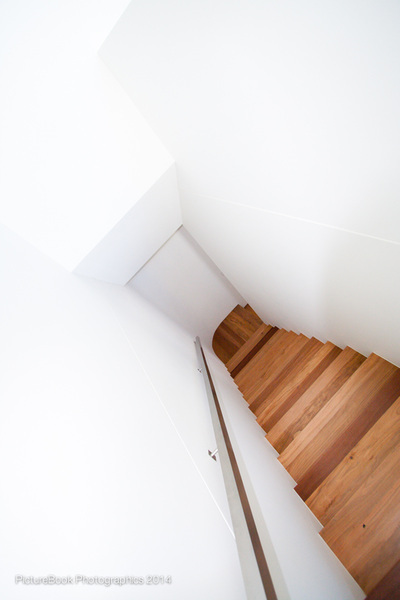 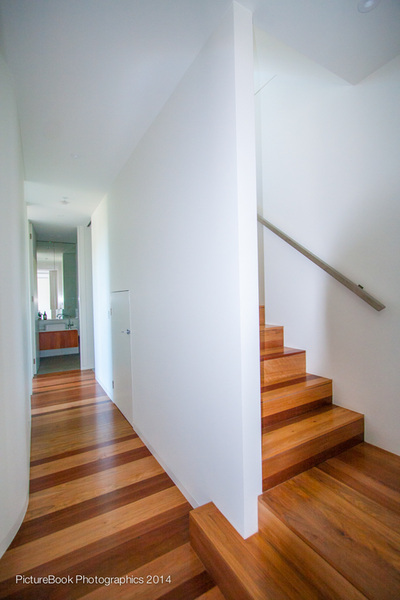 TAILORED MILLING SERVICE - AUSTRALIAN HARDWOODS, CUSTOM MILLED TO YOUR REQUIREMENTS VIA OUR MOAMA OUTLET. 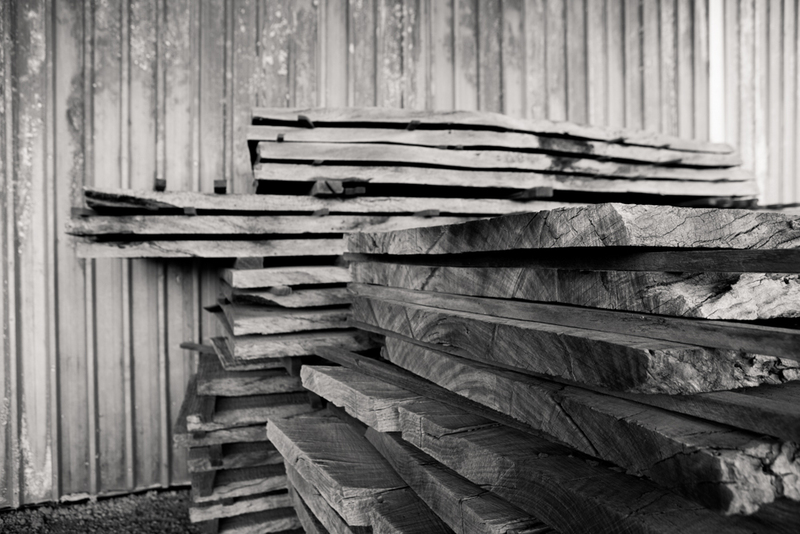 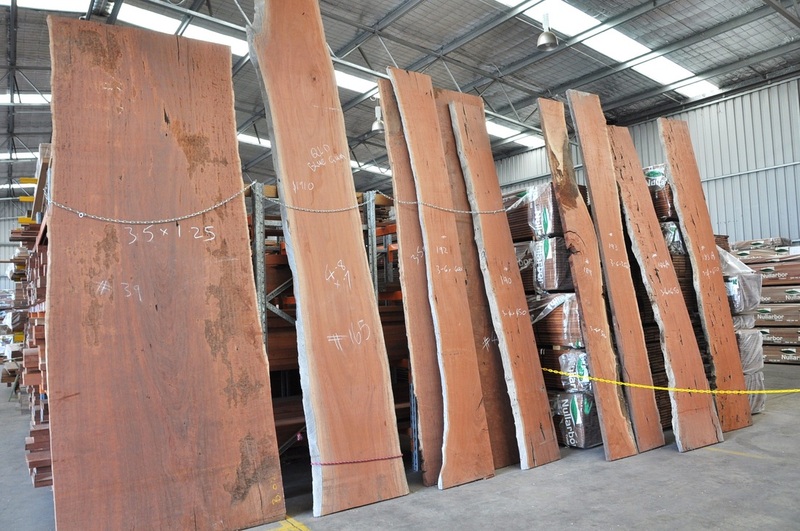 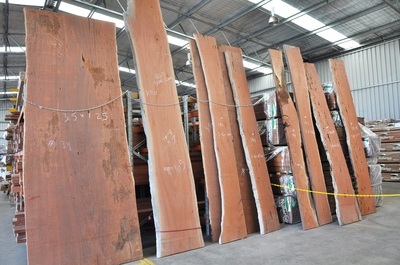 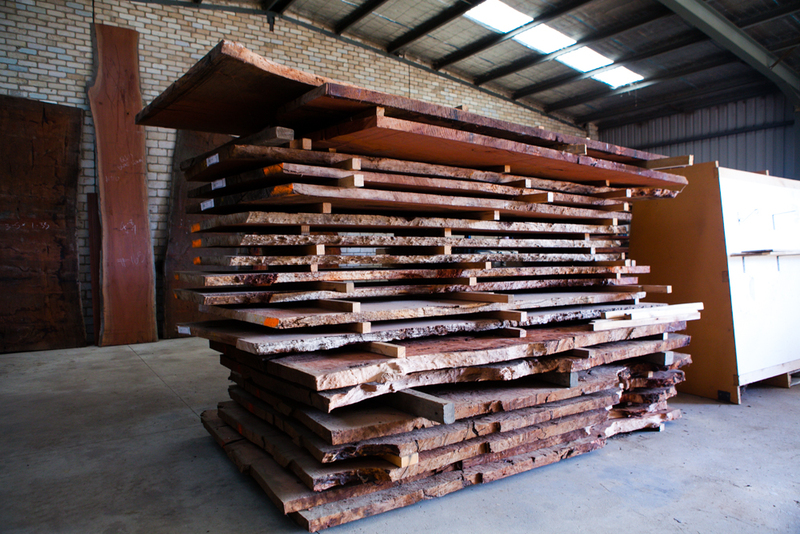 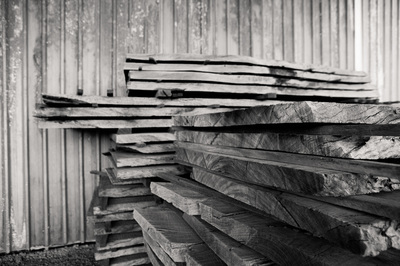 FROM SEPTEMBER 2014 - A VAST ARRAY OF OFF-THE-RACK TIMBERS (Williamstown Showroom) WILL BE AVAILABLE. 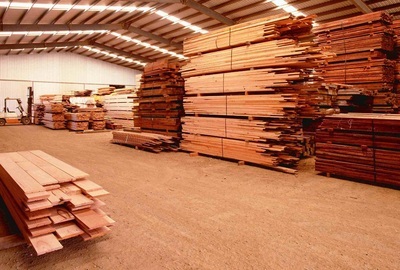 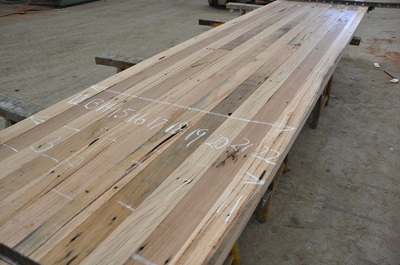 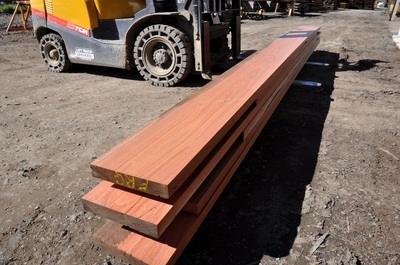 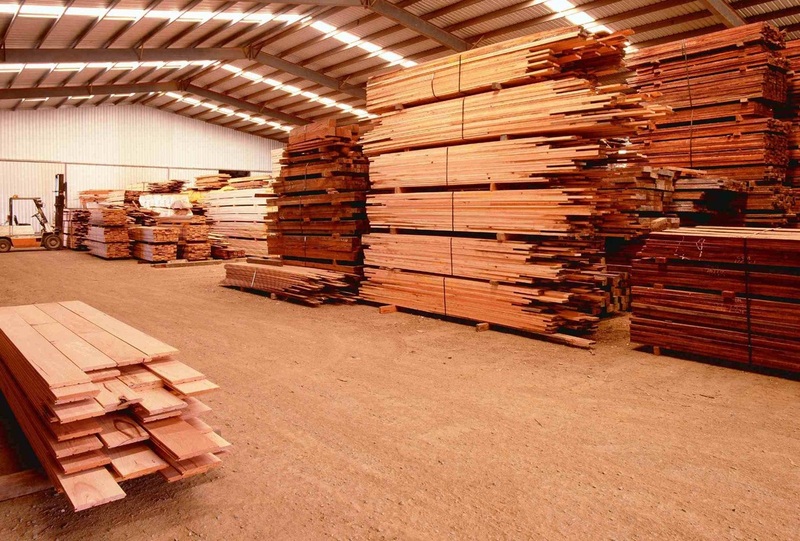 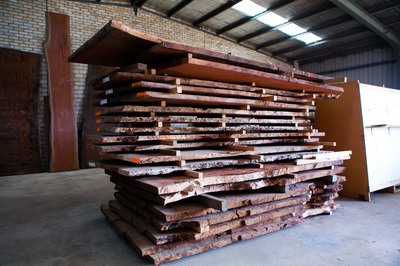 ​Nullarbor Sustainable Timber continues to provide a wide range of dressed Australian Hardwoods, both recycled and new, for that specialised timber project. 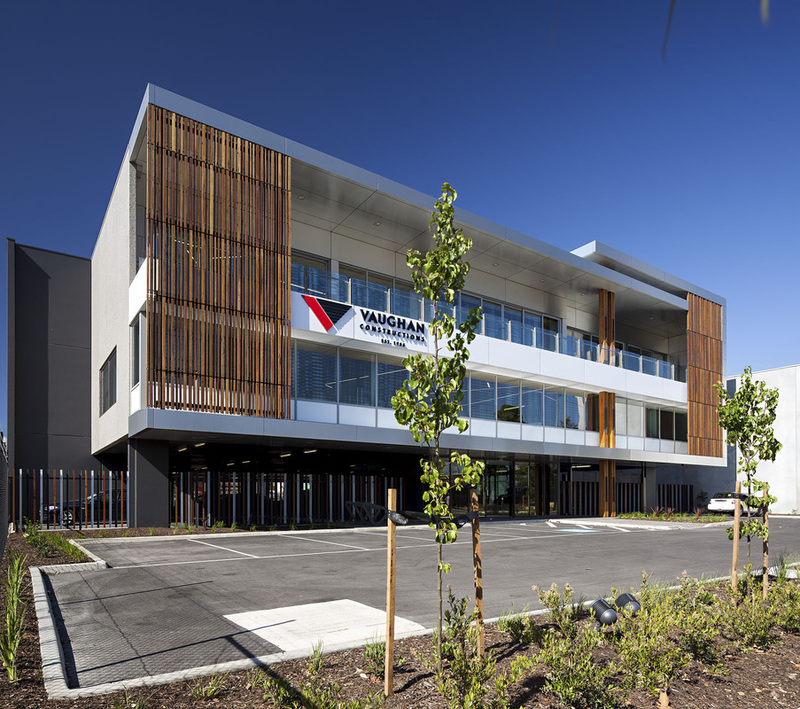 From September 2014, no pre ordering will be required from our Williamstown branch - simply drive in, select and drive away. 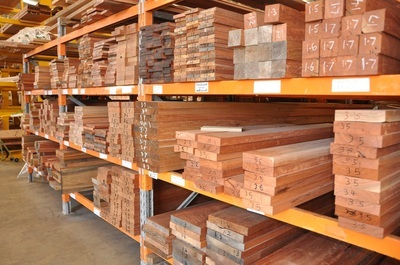 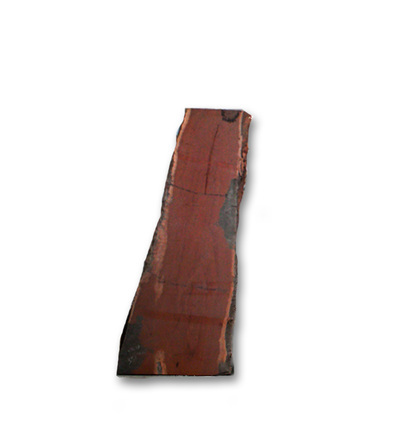 Come and have a look at our unique timbers. 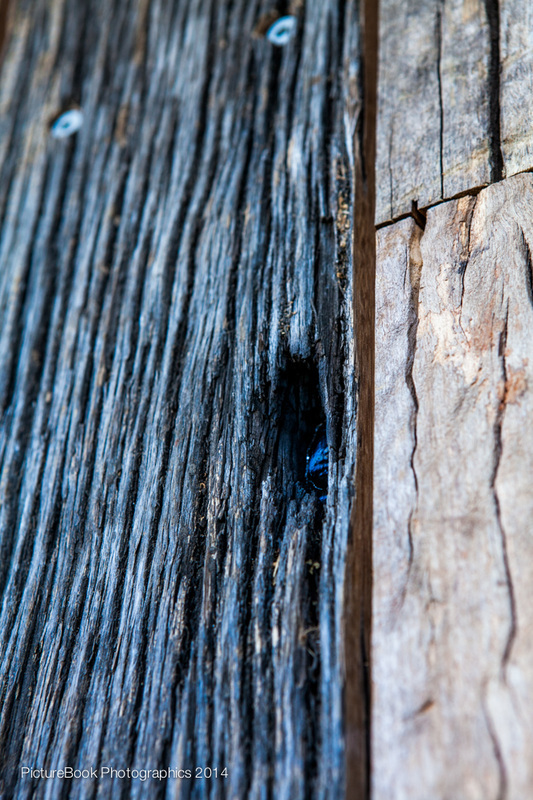 Simply put many of them are virtually impossible to find elsewhere. 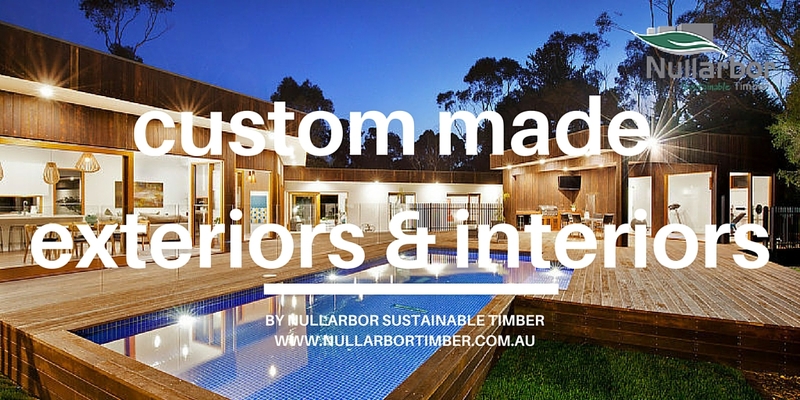 Nullarbor Timber can either mill larger orders specific to your exact requirements or you can select your own dressed timber from our racks. Nullarbor Sustainable Timber is extremely proud to announce the arrival of their most recent recycled timber acquisition. 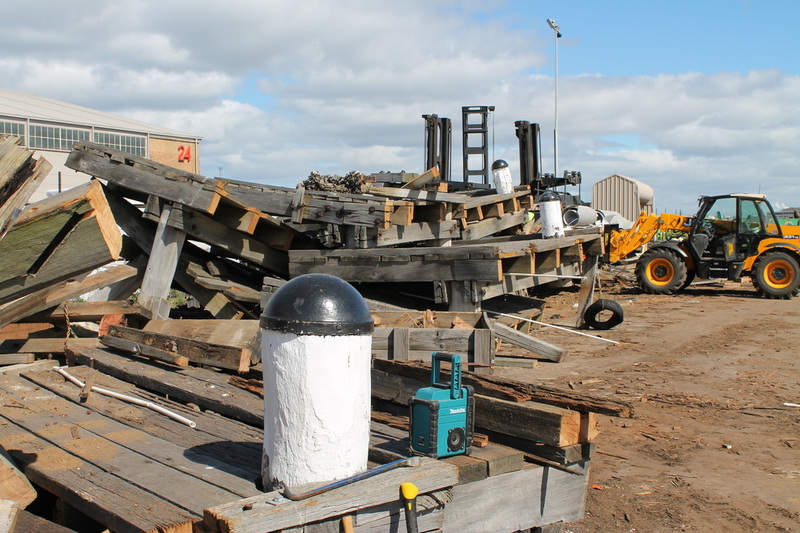 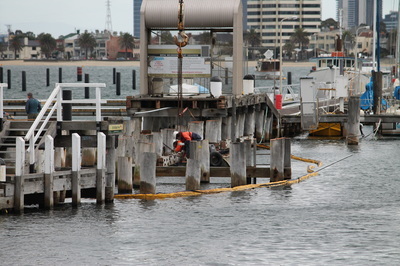 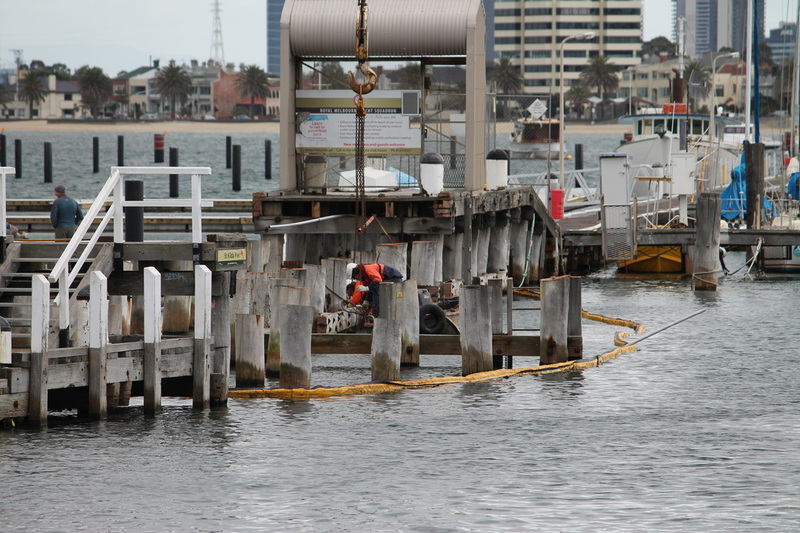 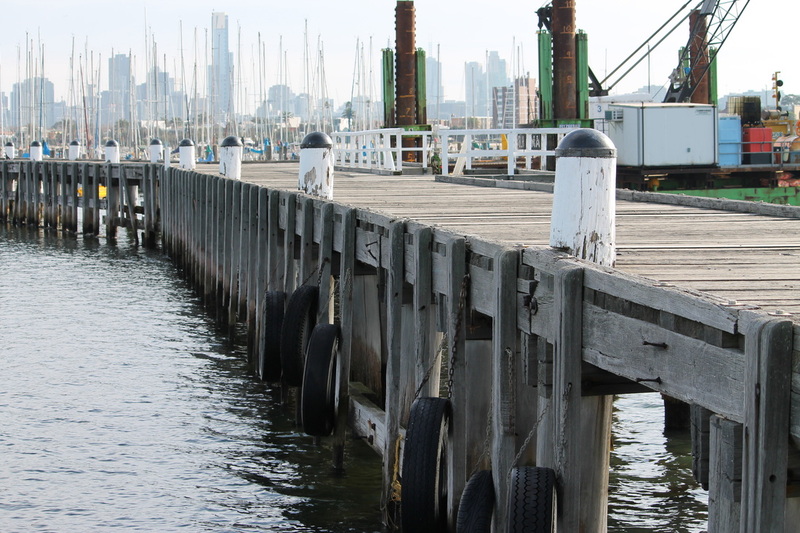 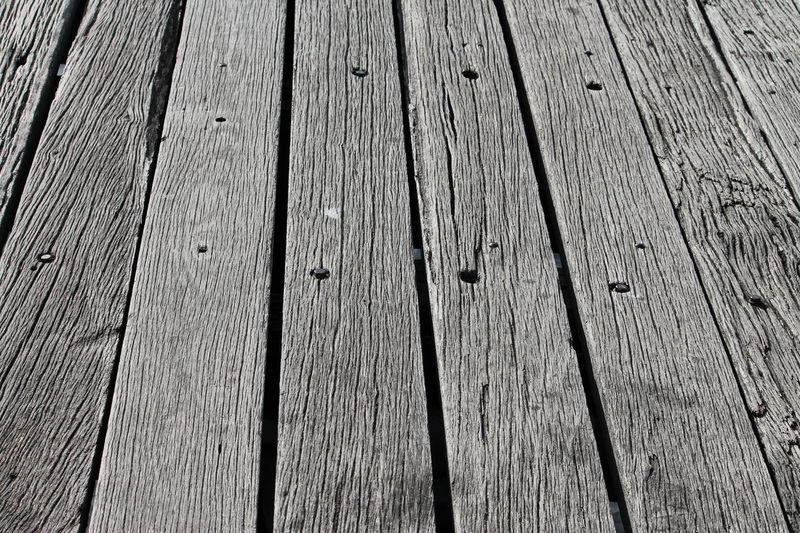 After successful negotiations, Nullarbor Timber has secured a large parcel of rare timbers from the famous St. Kilda Pier, which has been an icon in Melbourne for over 100 years. 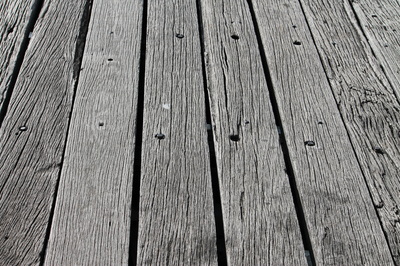 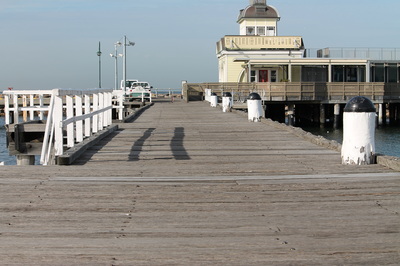 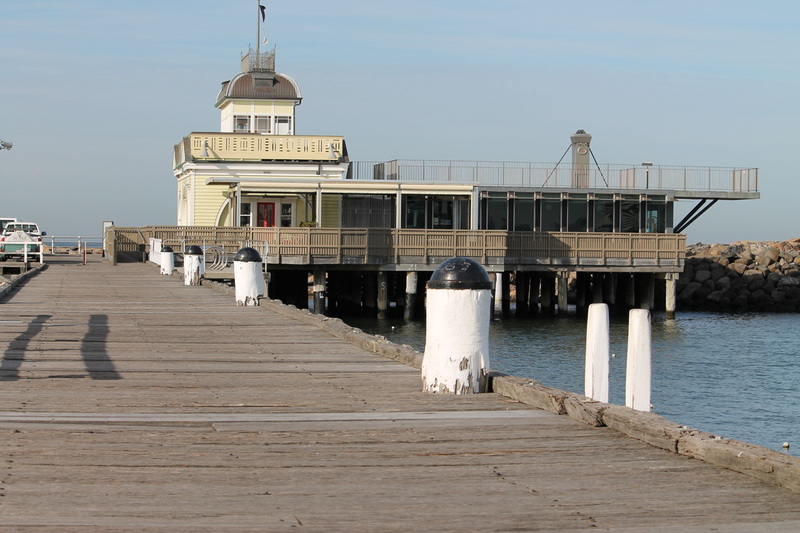 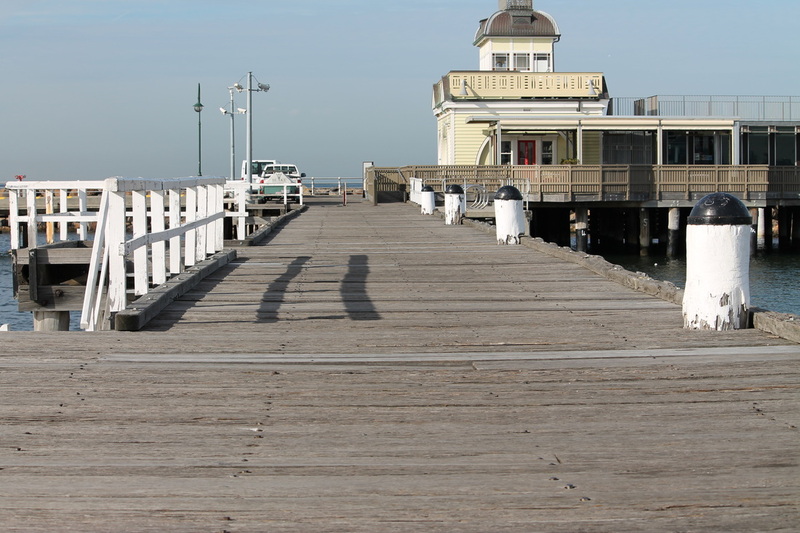 Originally built by early settlers in 1853, St. Kilda Pier has been constructed from some of Victoria's finest hardwood timbers such as Yellow Stringybark and Red Gum.Â It is difficult to know the age of such timbers however, it is very clear that the characteristics of such timbers simply can’t be emulated from new fresh sawn timbers. 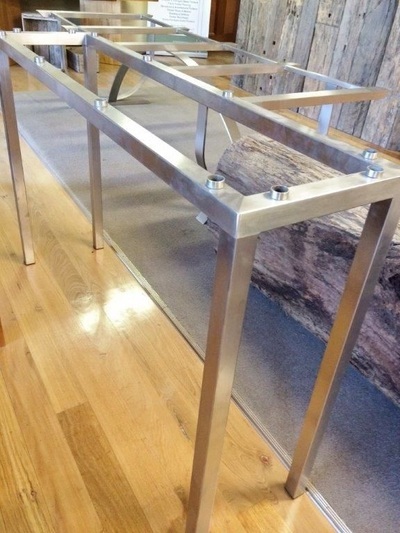 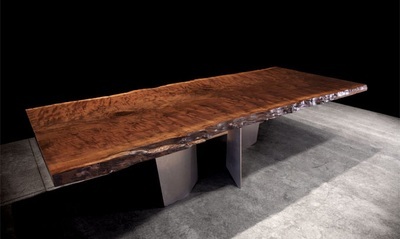 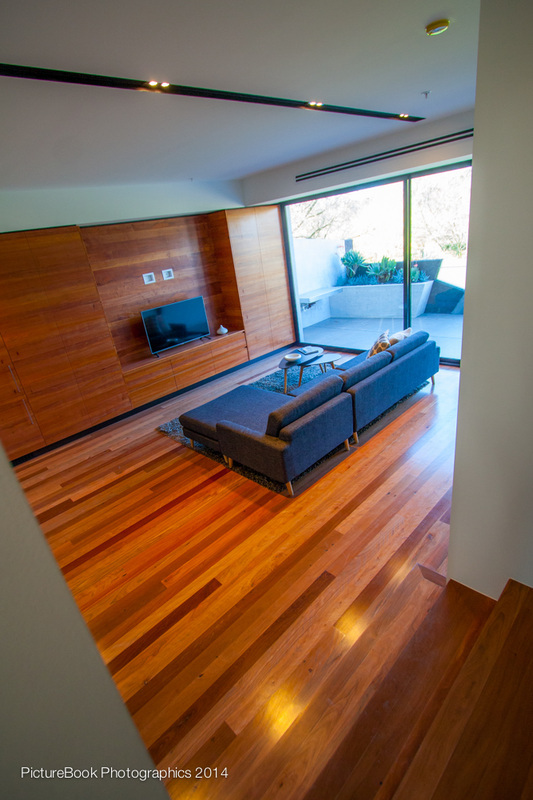 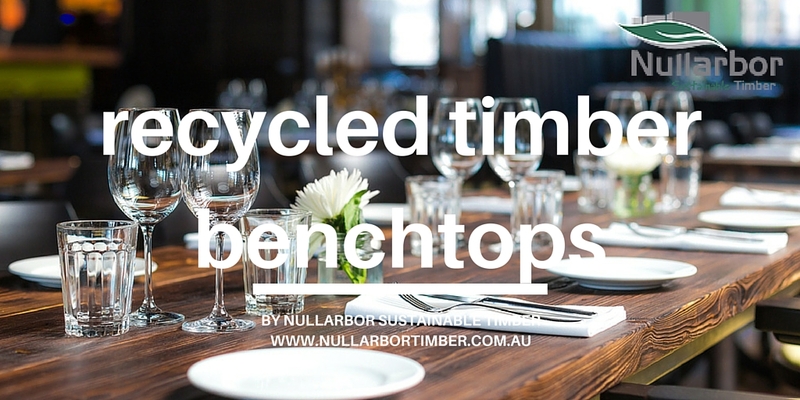 Nullarbor Timber feel very privileged to be able to give such seasoned timbers new life by processing them into beautiful solid timber floors, solid timber bench tops and beautiful dressed timber for the most amazing and rare pieces of furniture. 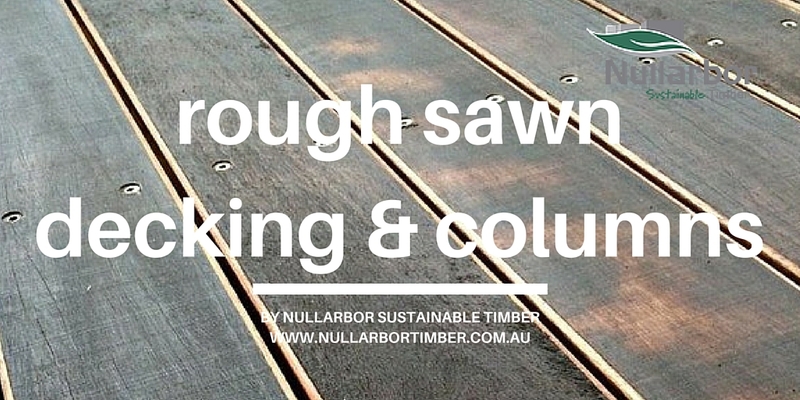 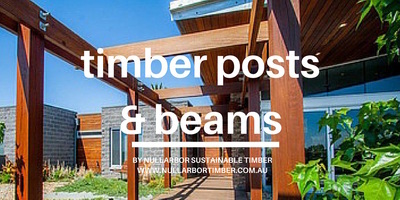 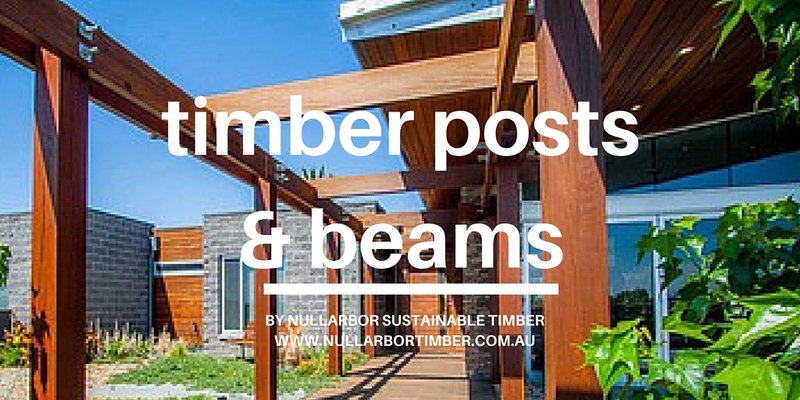 For all enquires on our St. Kilda Pier timbers please contact Nullarbor Timber on (03) 9399 9300. Founded by Mr K. A. Vaughan in 1955, Vaughan Constructions is one of Australia’s top 400 private companies that specialises in professional and cost effective design and construction services for industrial and commercial facilities. 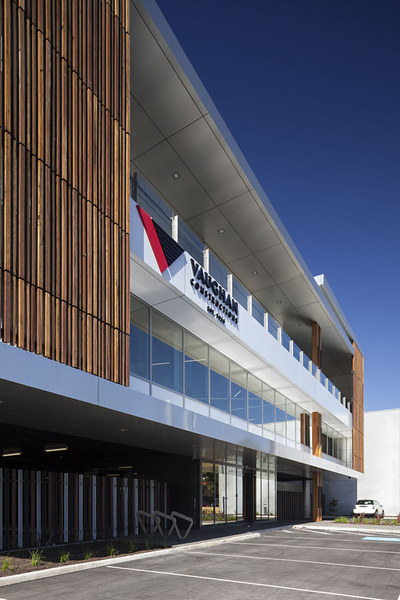 The Vaughan family has strong association with Melbourne's building scene that stretches back to 1920’s with the Melbourne's Shrine of Remembrance being a joint venture between the Vaughan and the Lodge brothers in 1929. In 2012, Vaughan Construction bought a parcel of land in Port Melbourne in which they built an office complex that houses its headquarters. 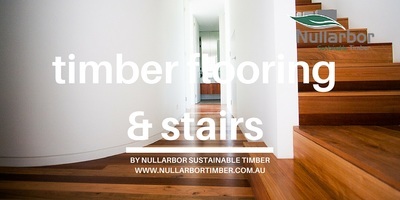 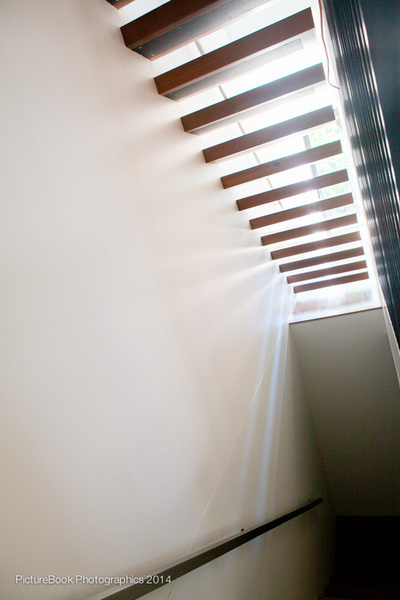 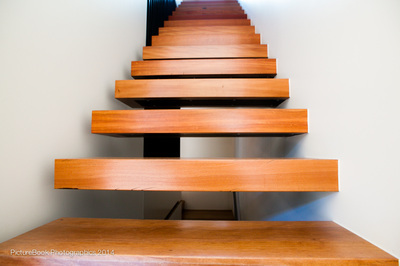 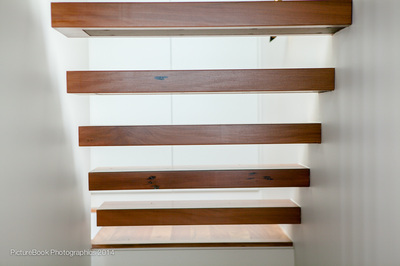 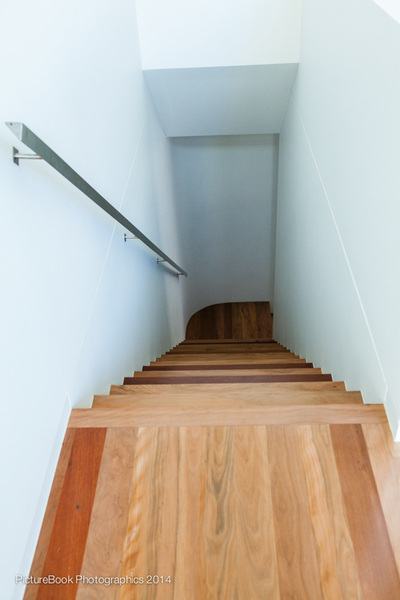 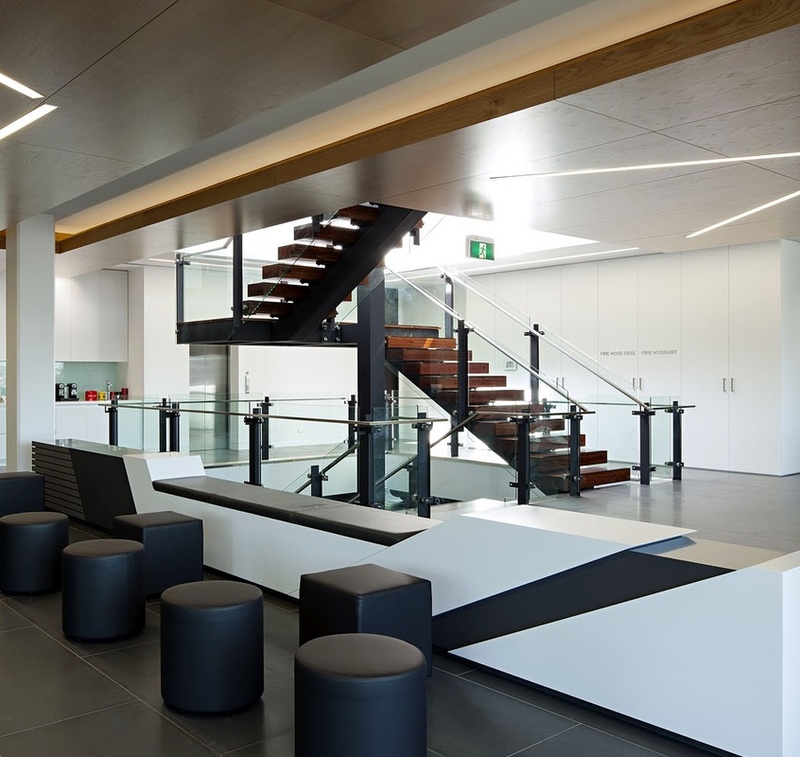 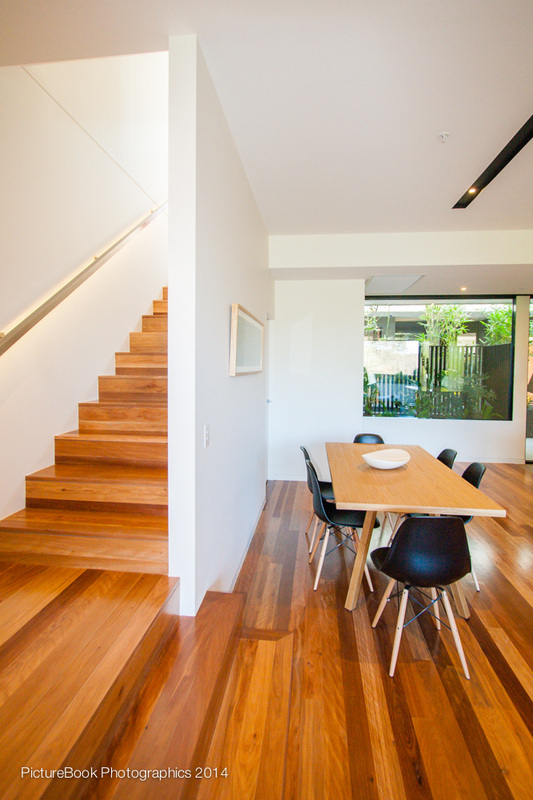 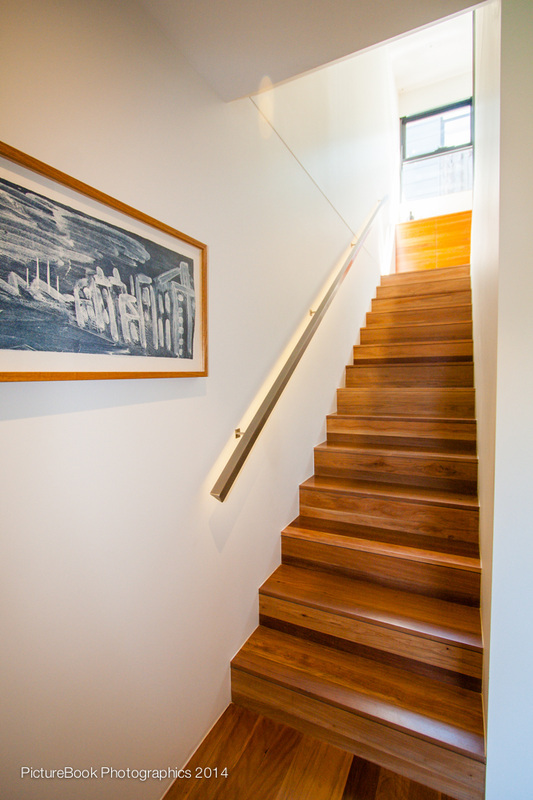 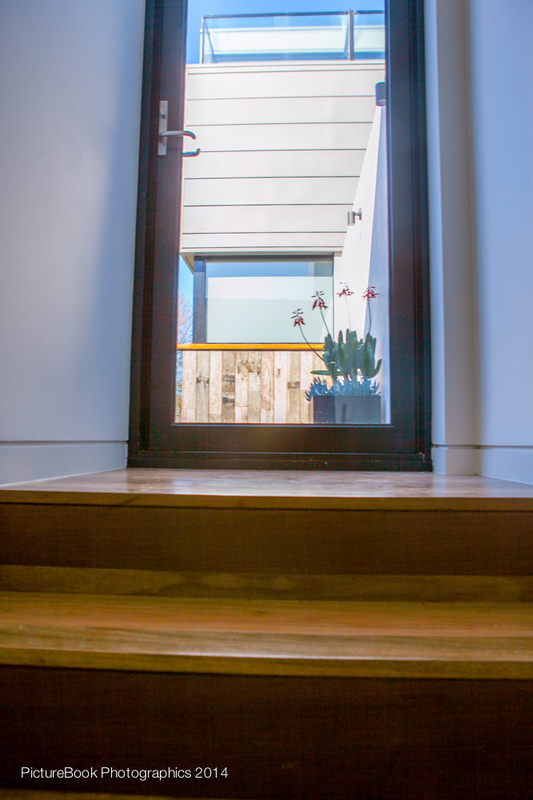 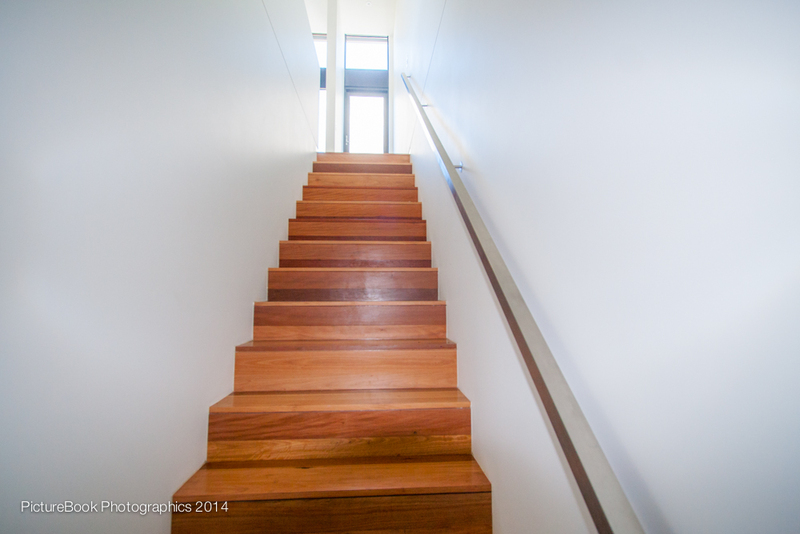 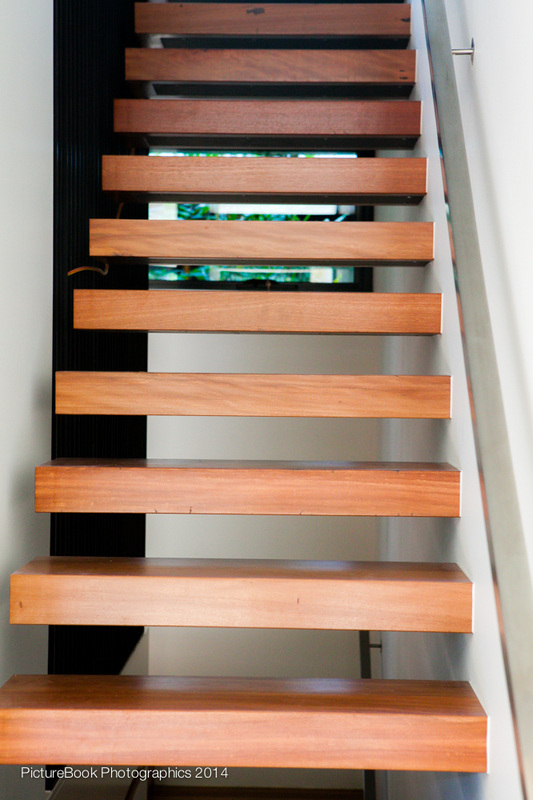 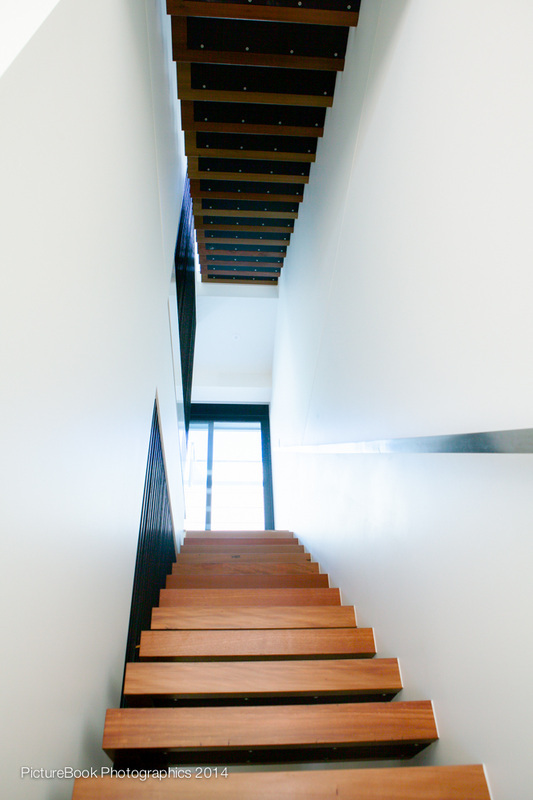 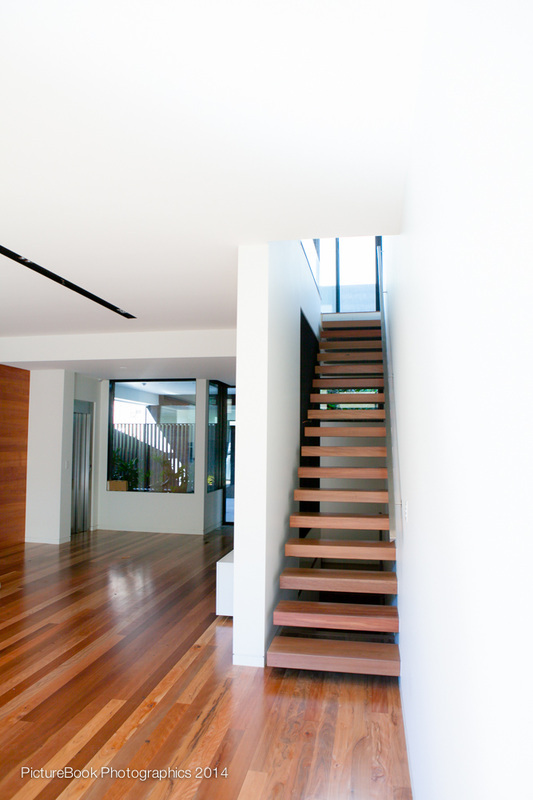 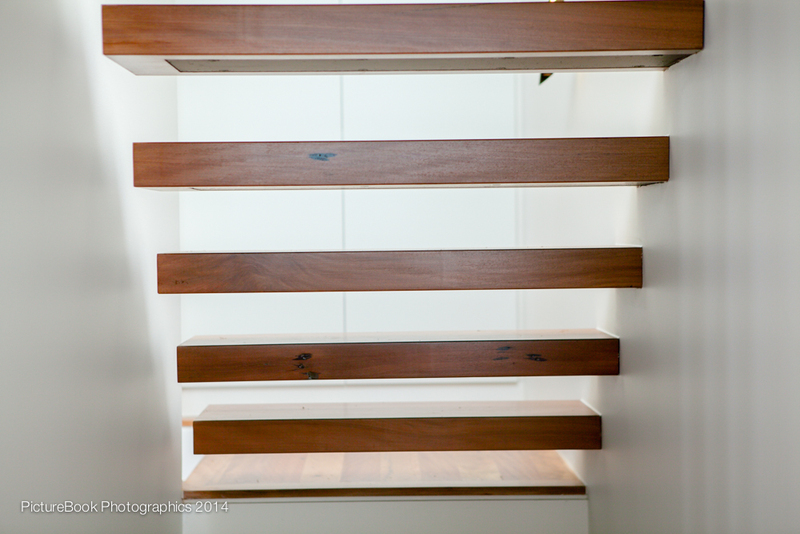 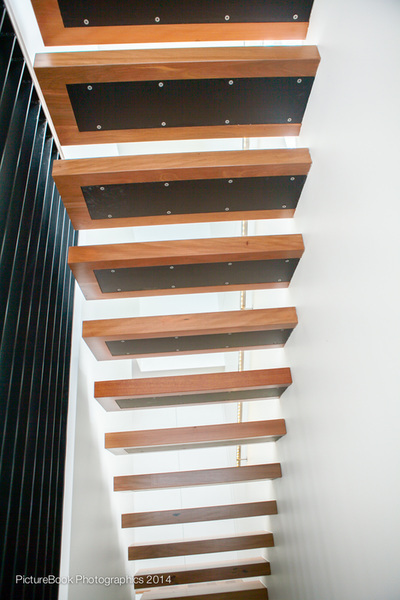 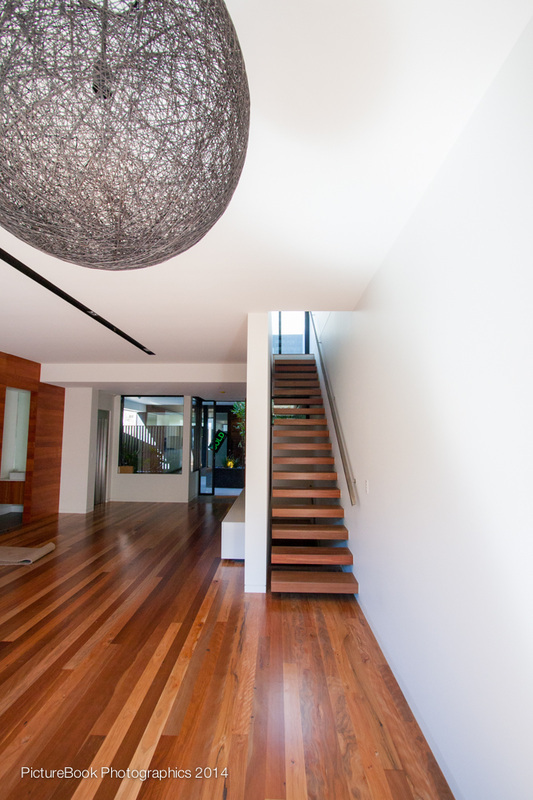 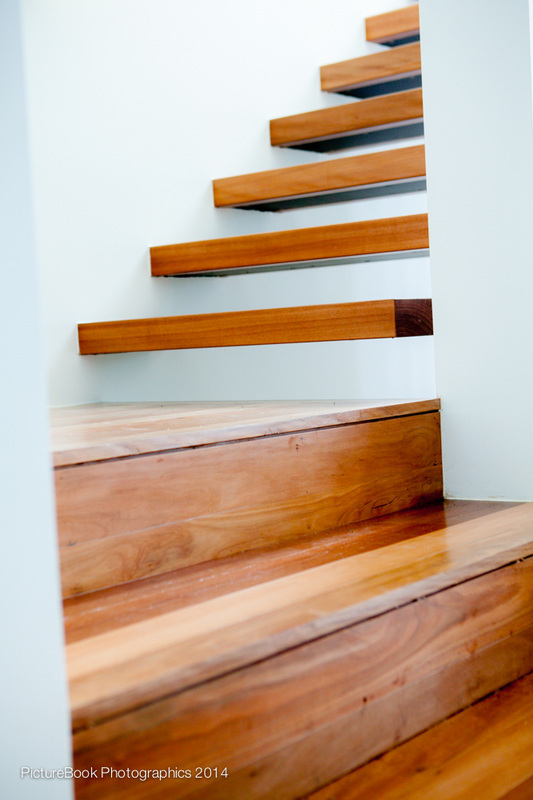 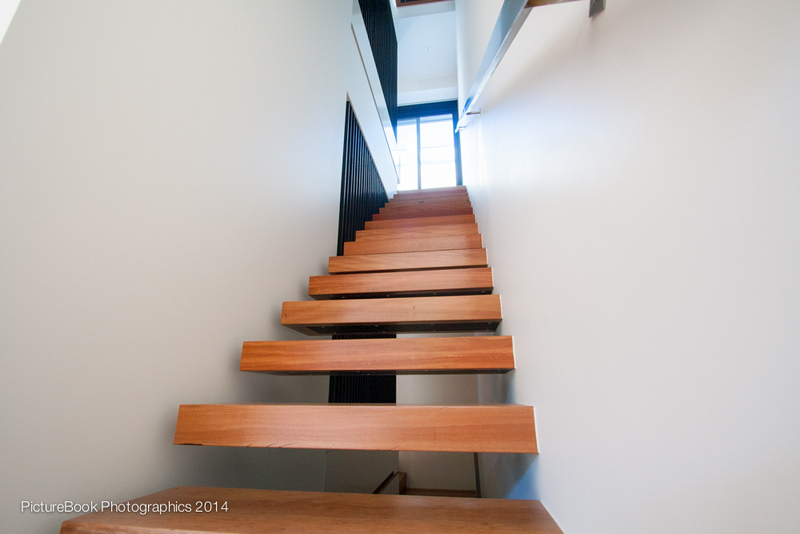 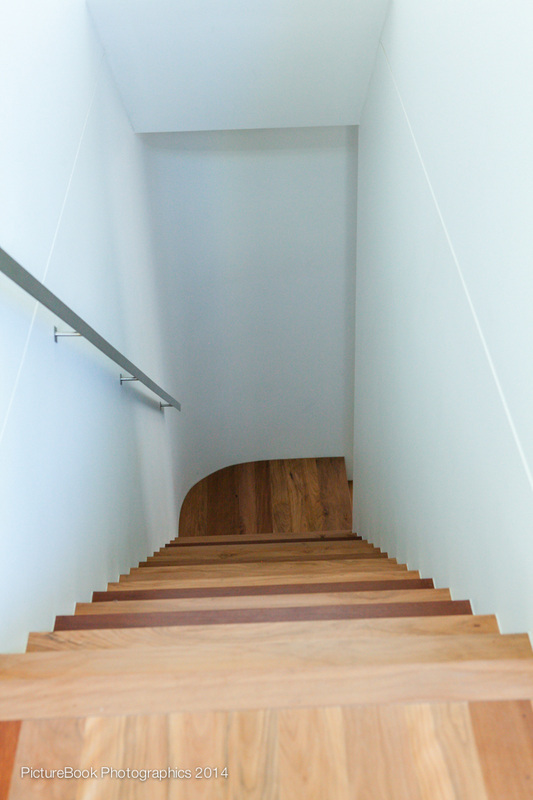 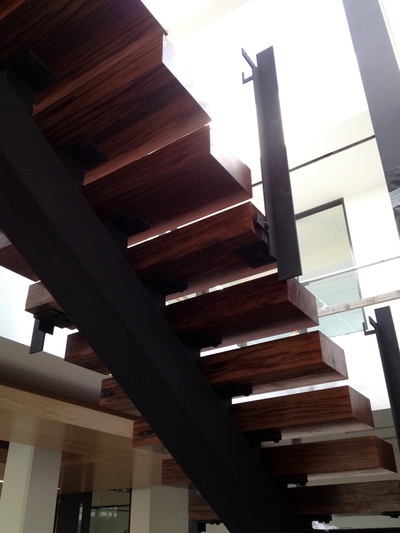 Nullarbor Sustainable Timber were very proud to supply Vaughan Constructions Recycled Hardwood Timber Screens as well as Recycled Ironbark Stair Treads (sourced from Melbourne Docklands) for their amazing project.